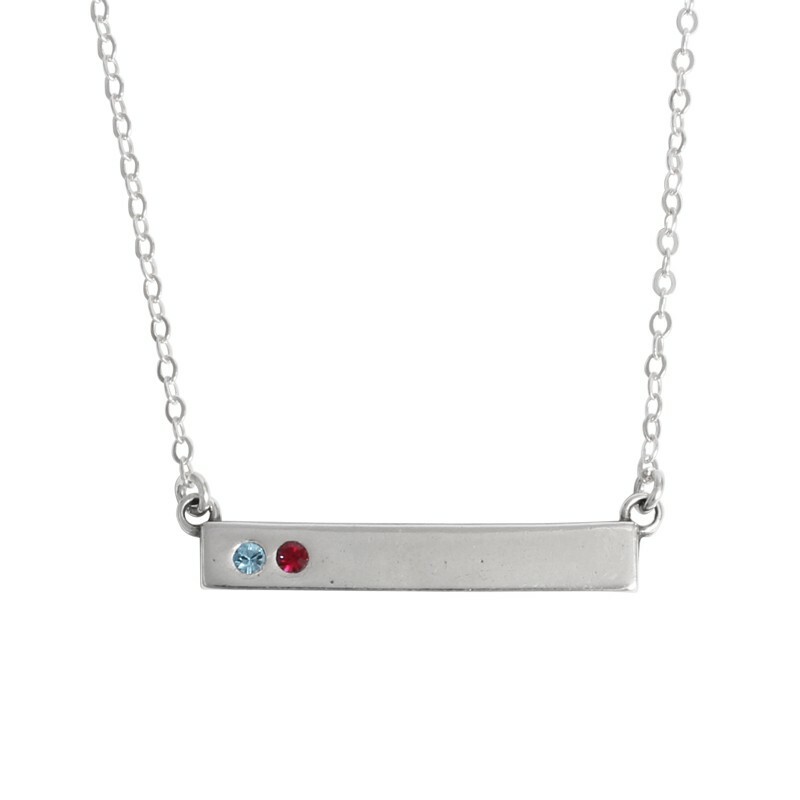 Shopping for grandmother's jewelry has never been easier! 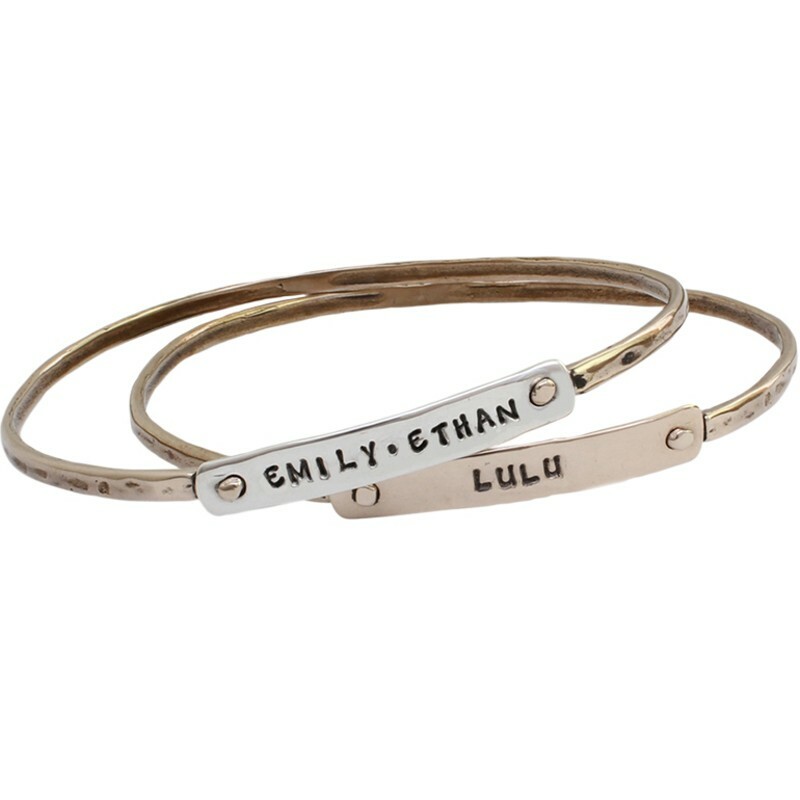 You can now shop for grandmother's gifts by the number of grand kids in the family. 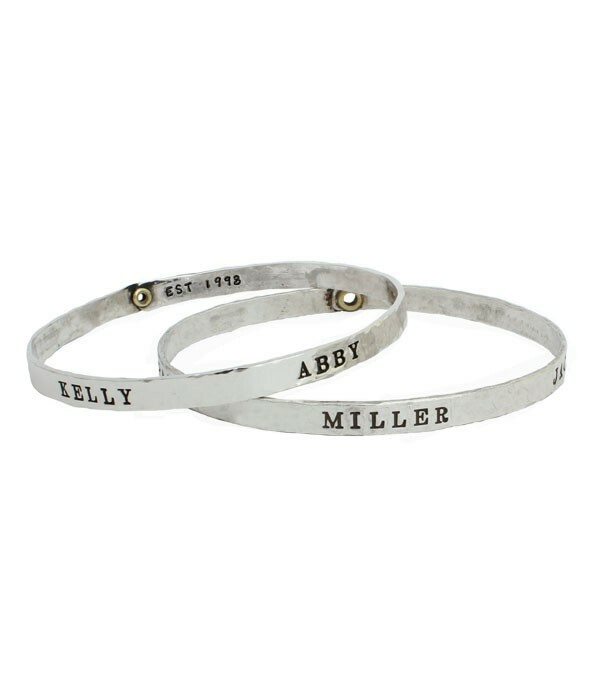 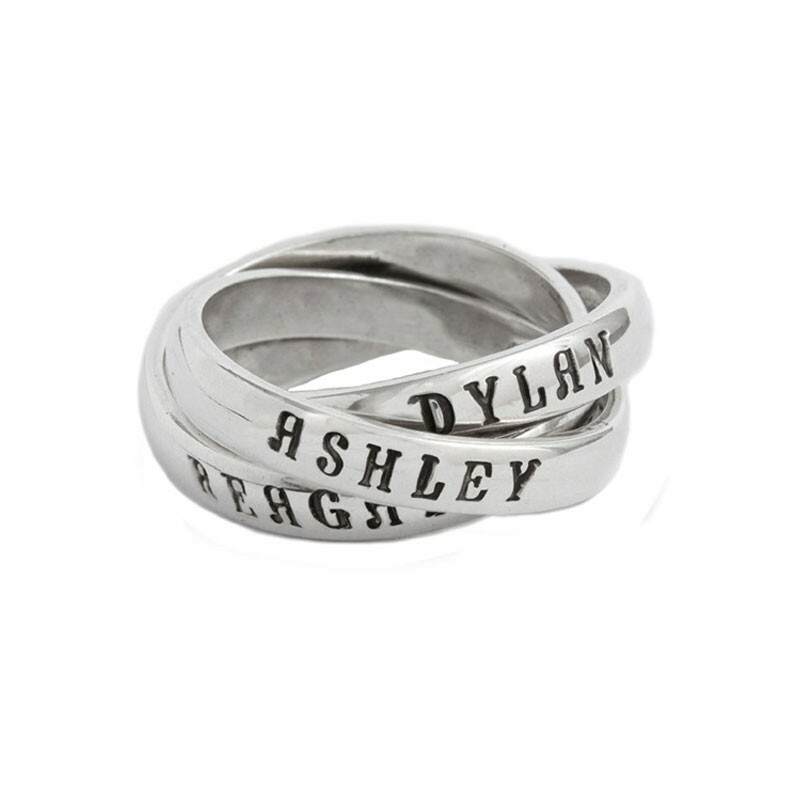 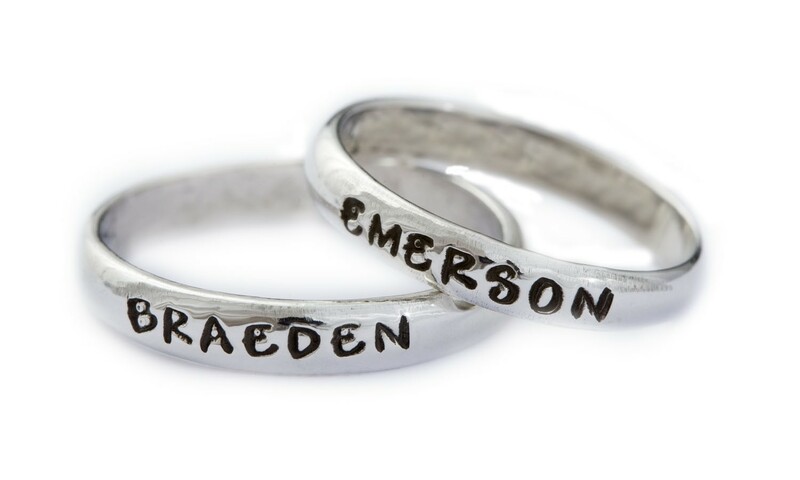 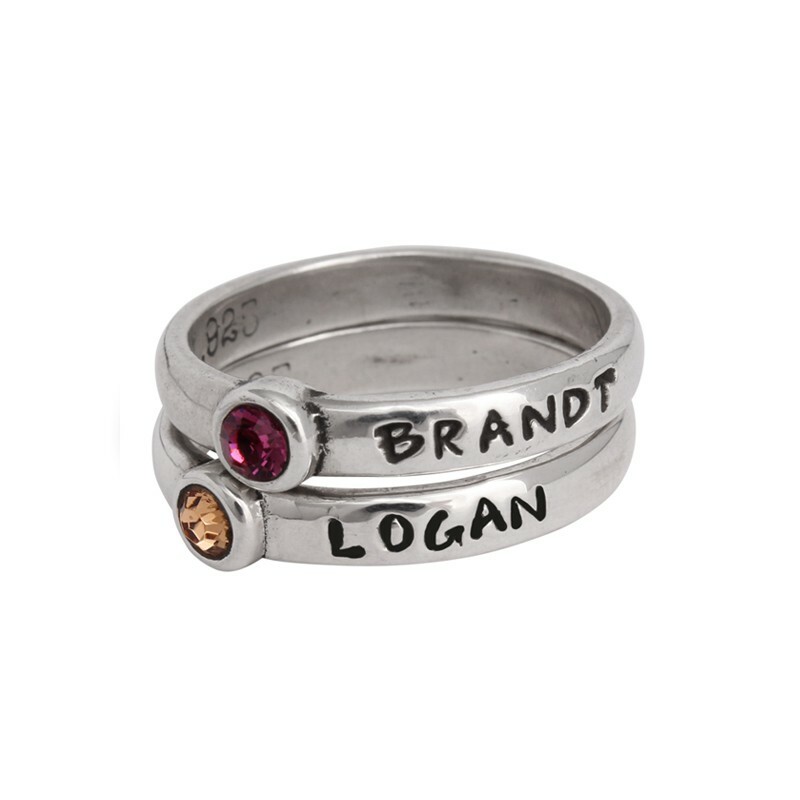 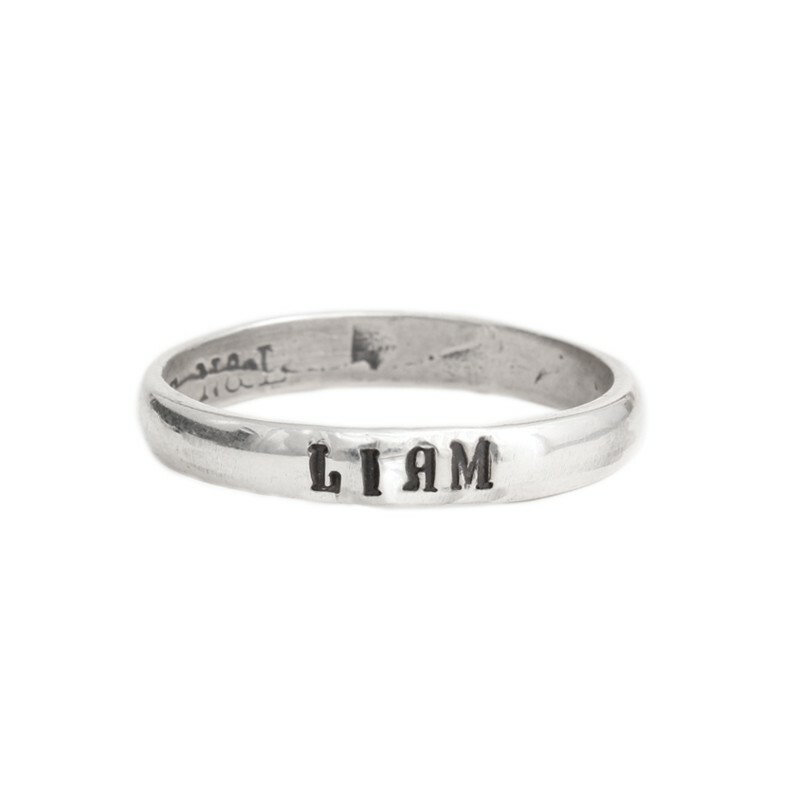 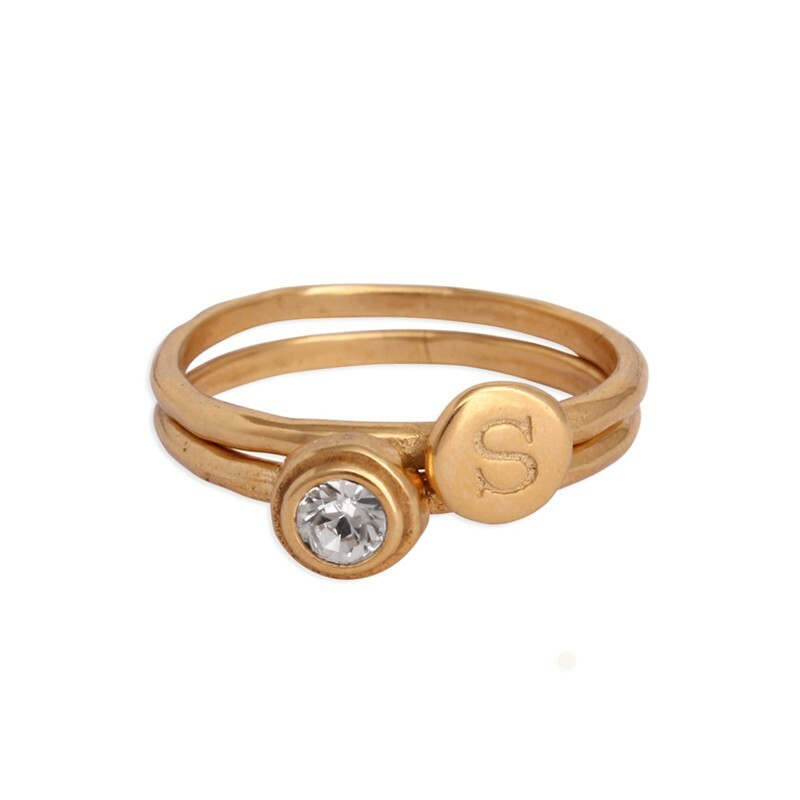 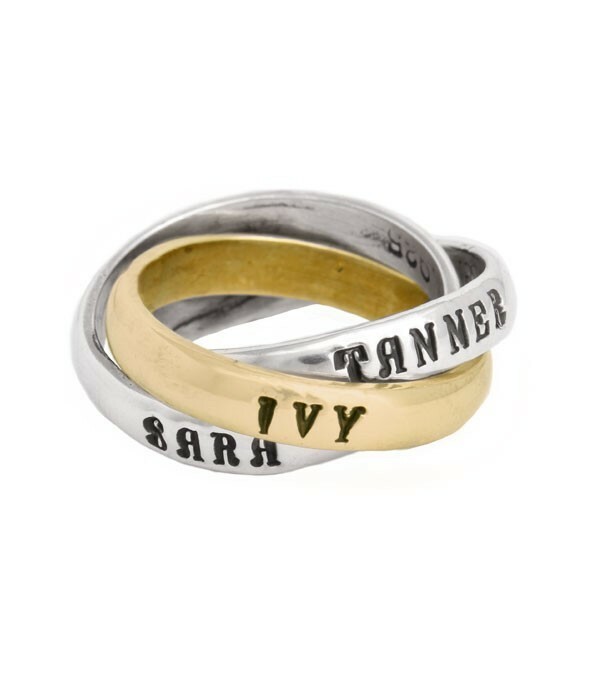 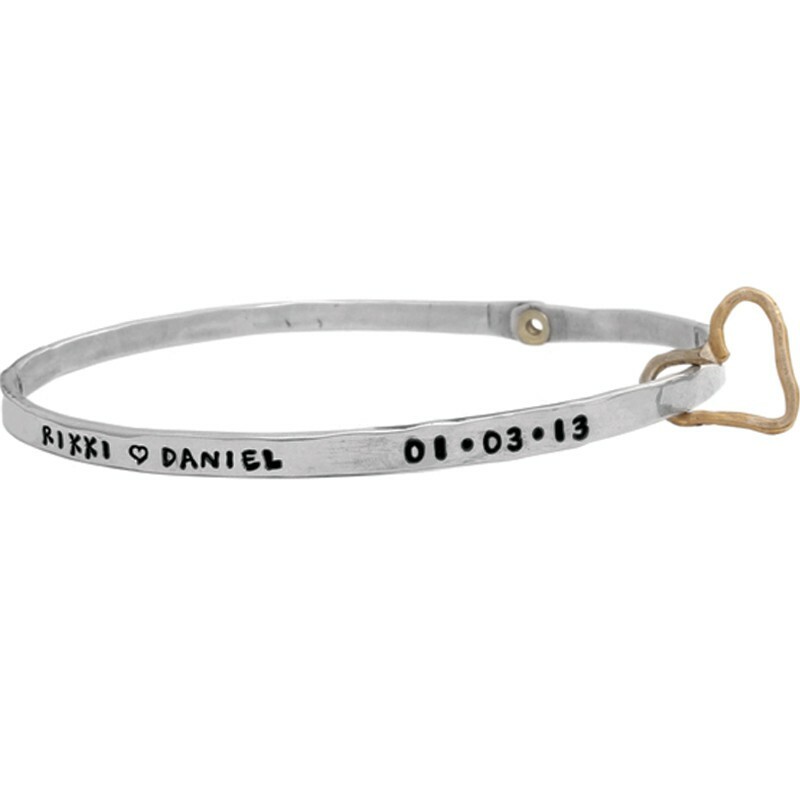 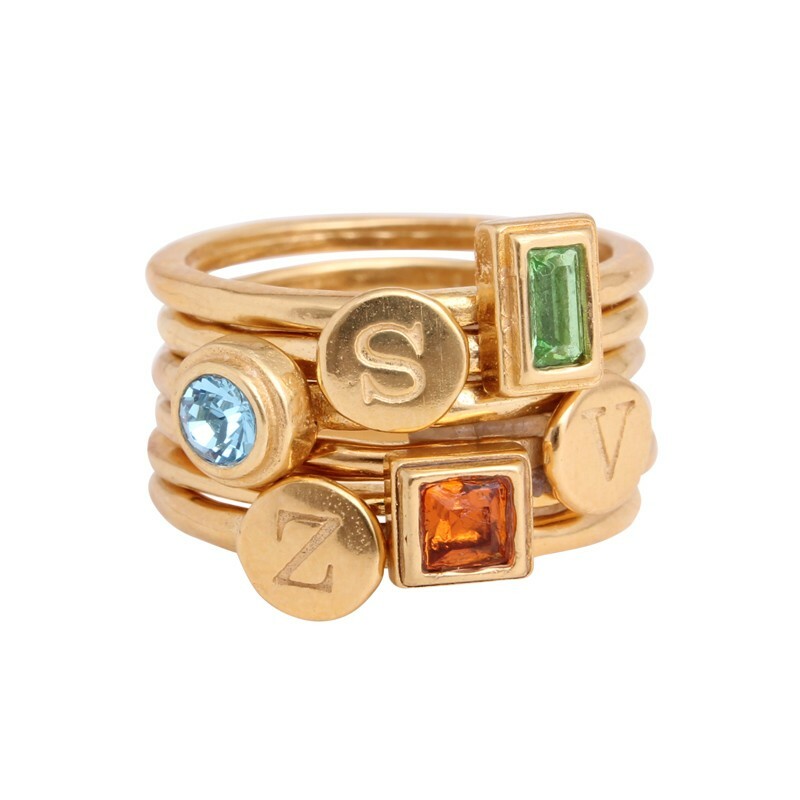 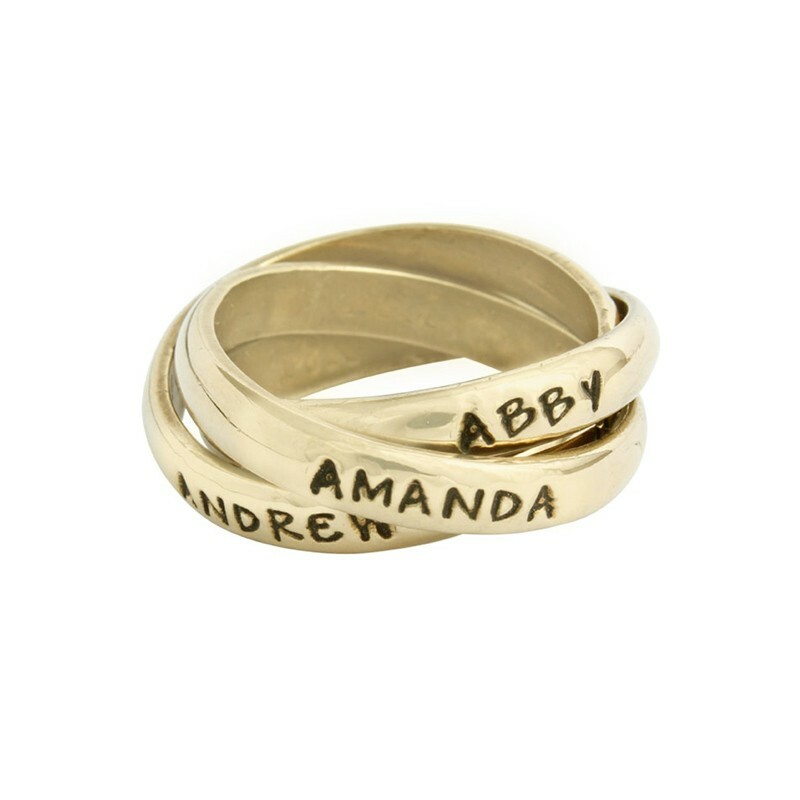 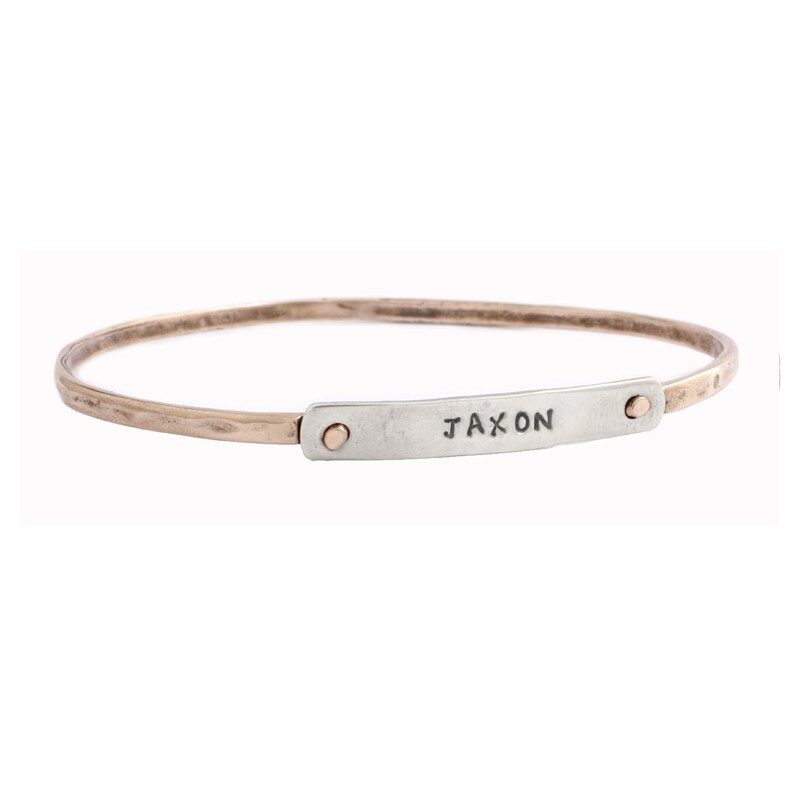 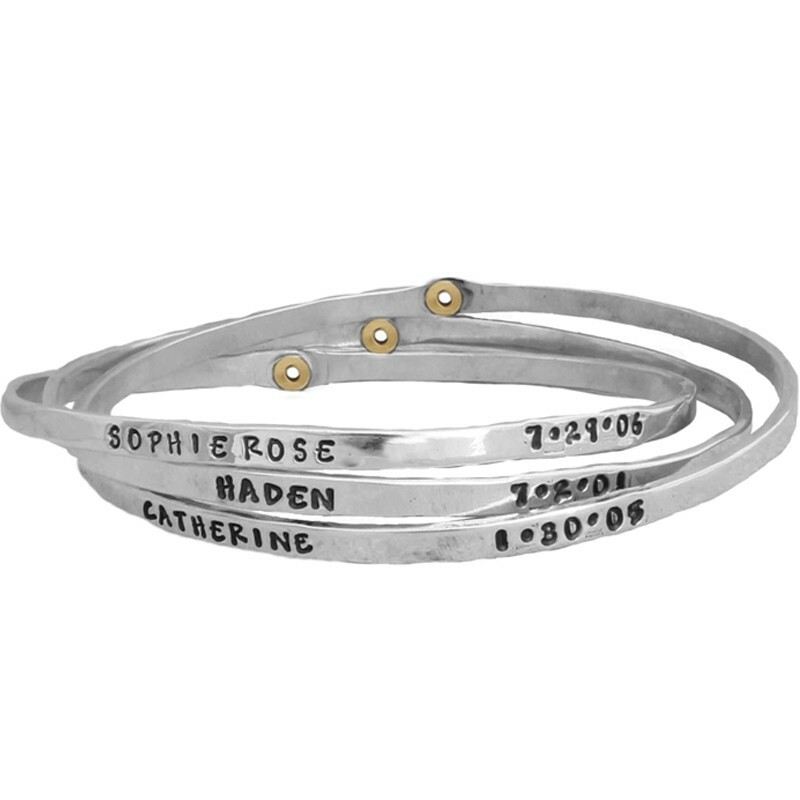 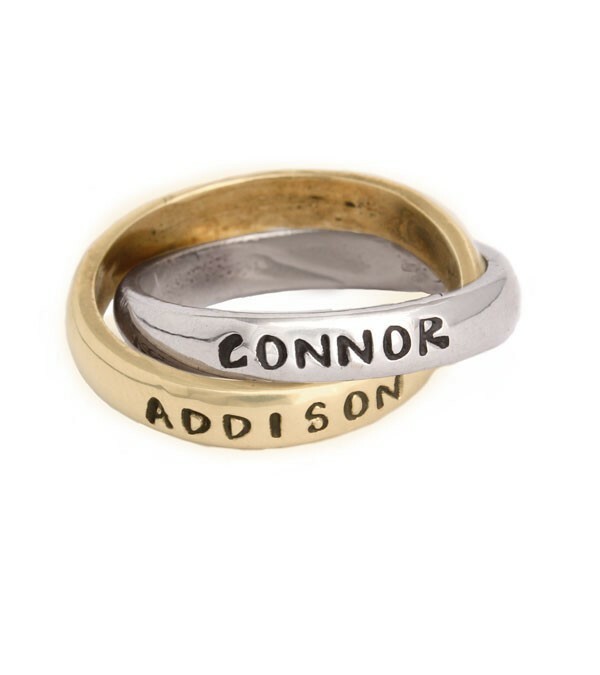 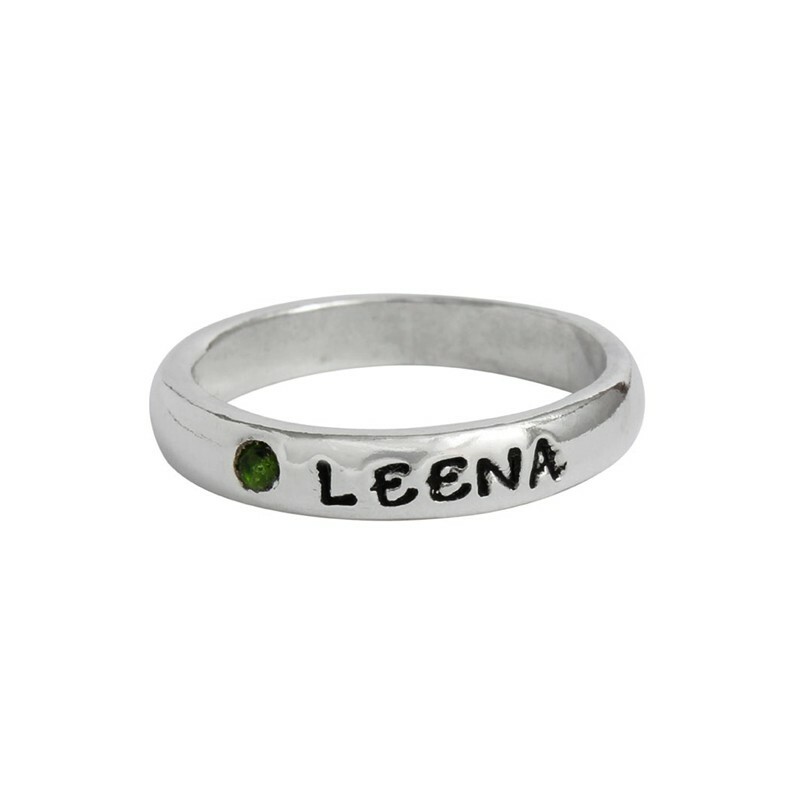 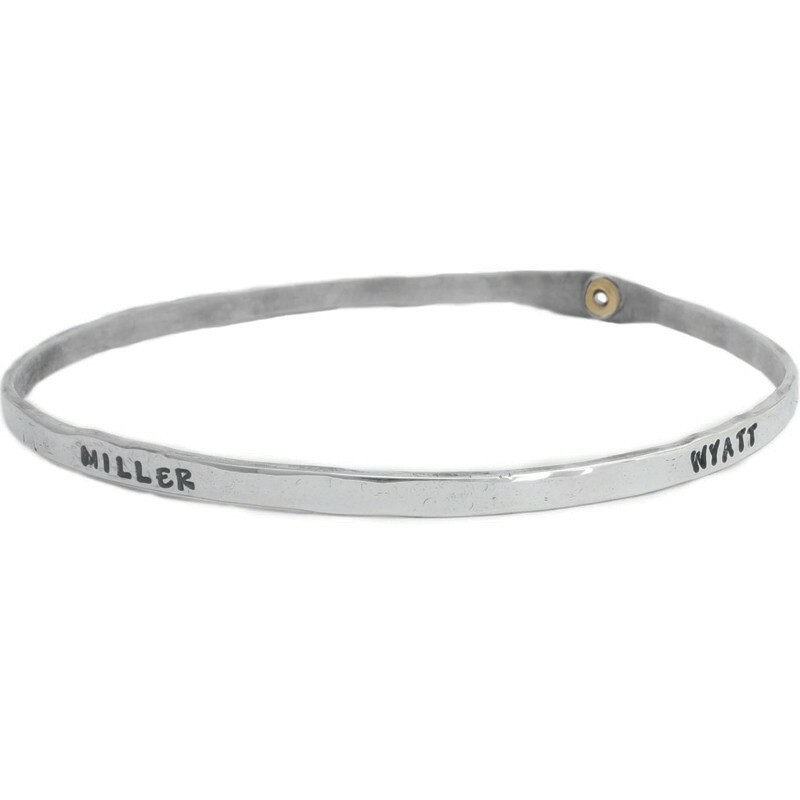 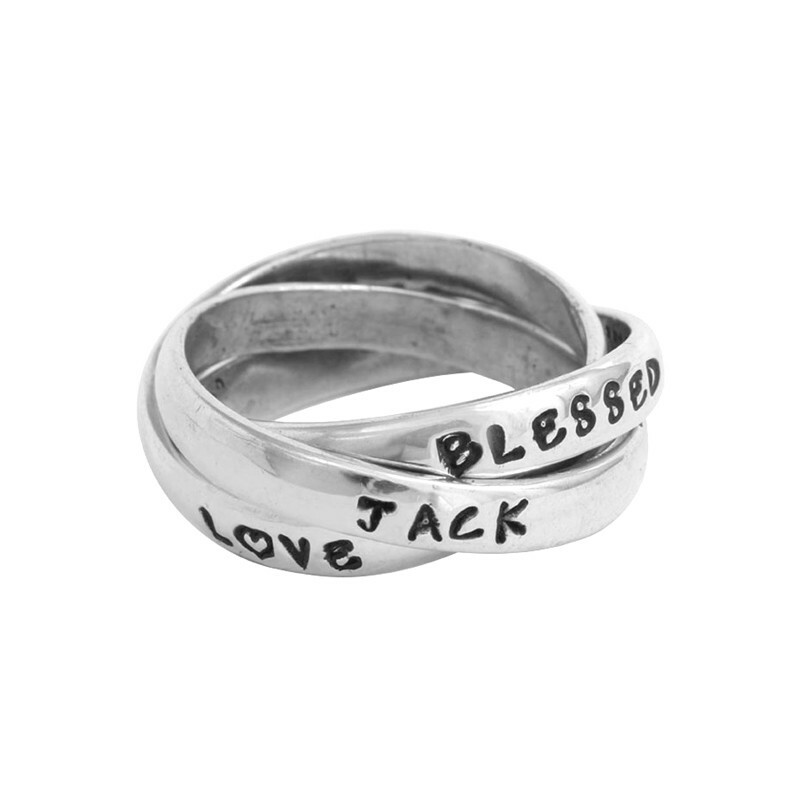 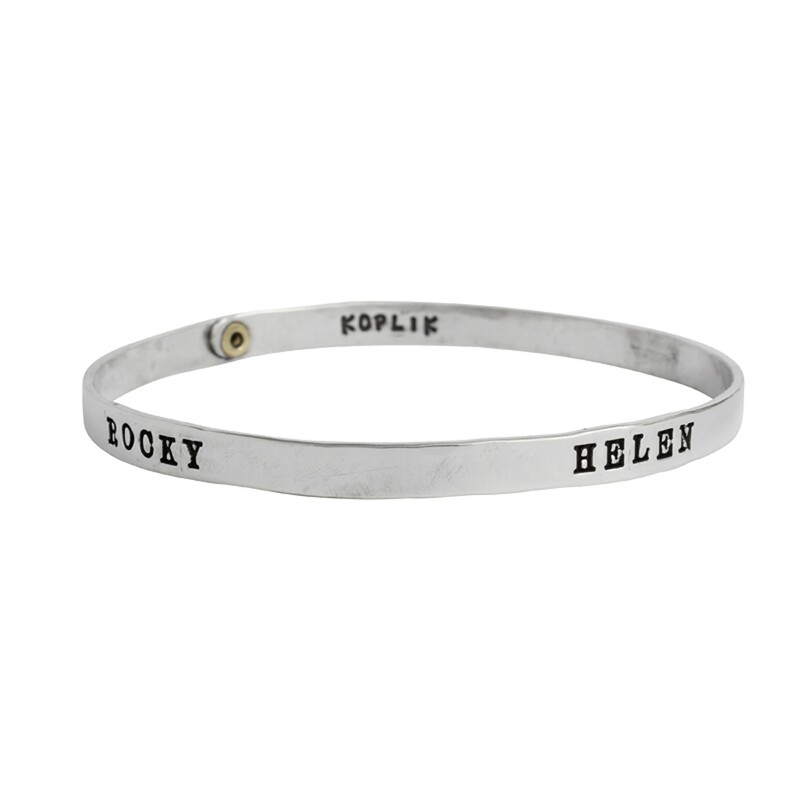 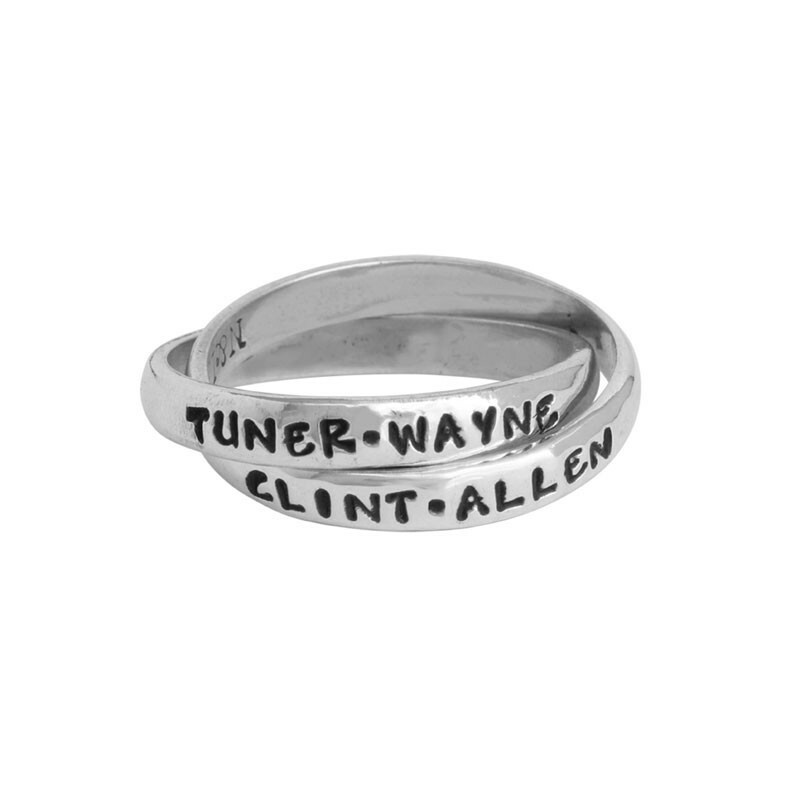 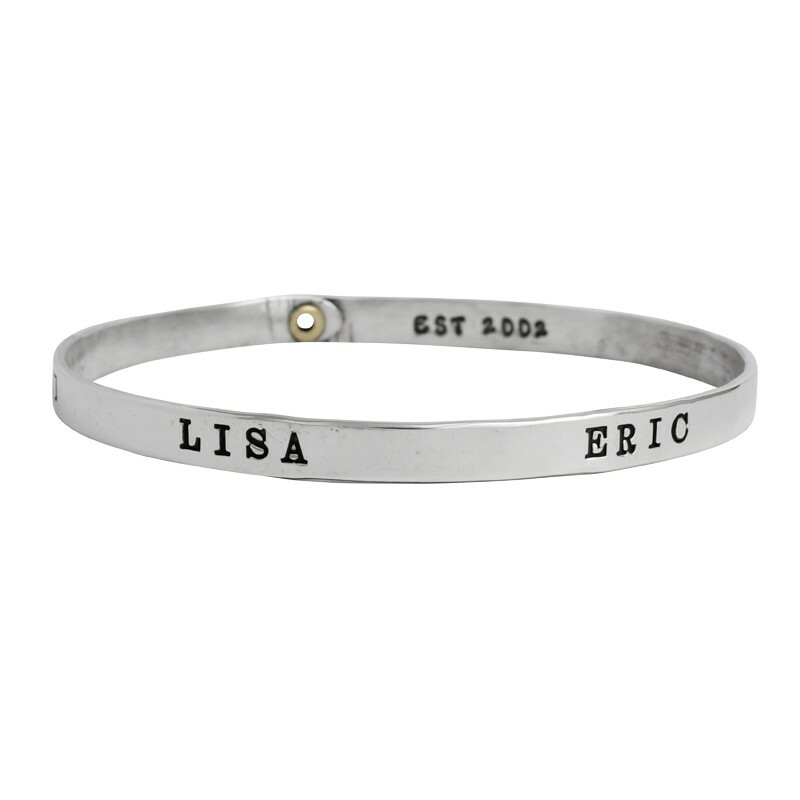 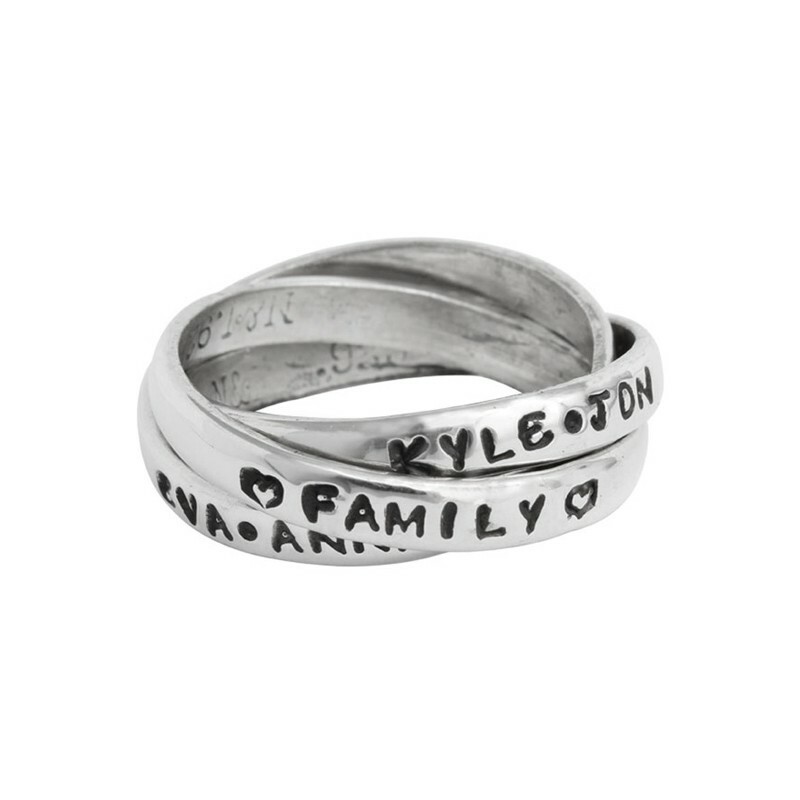 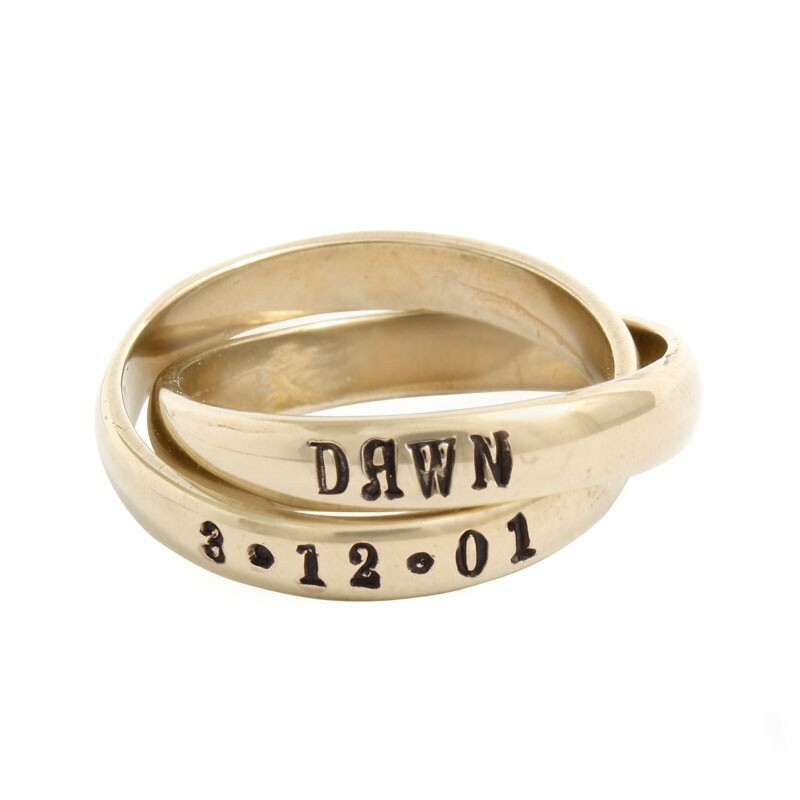 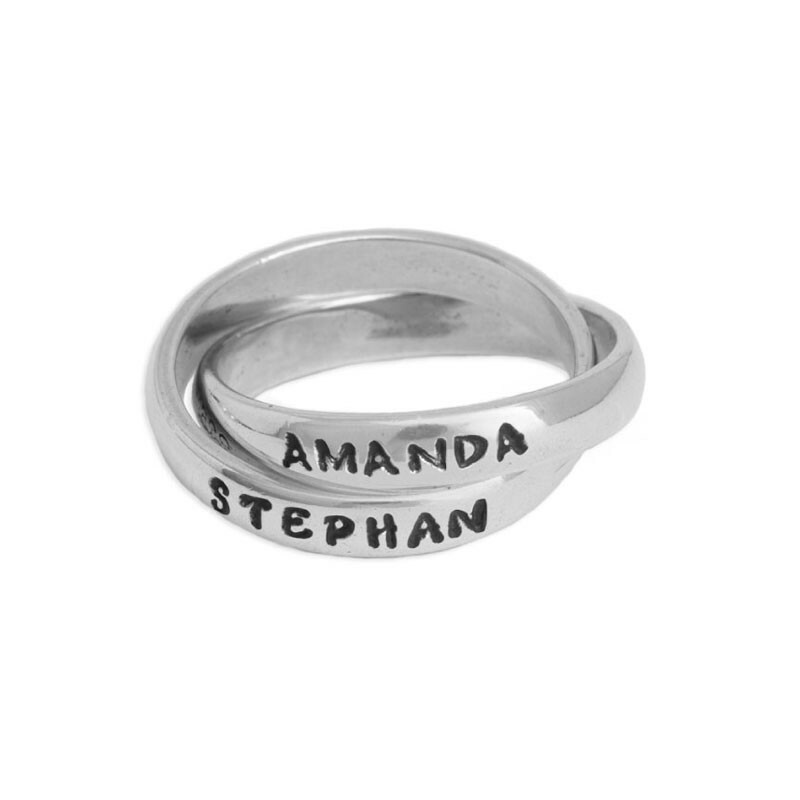 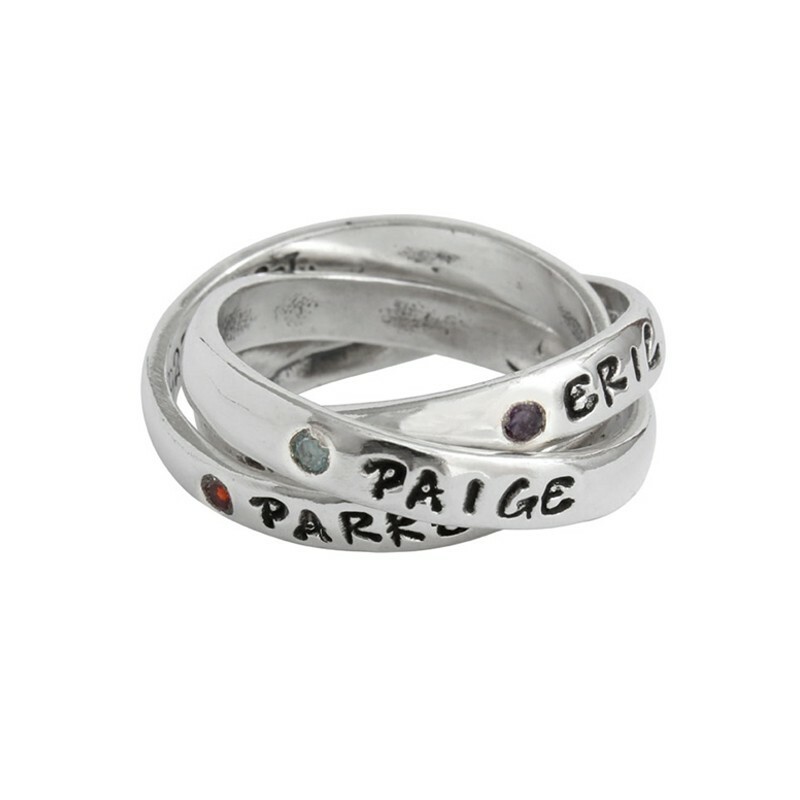 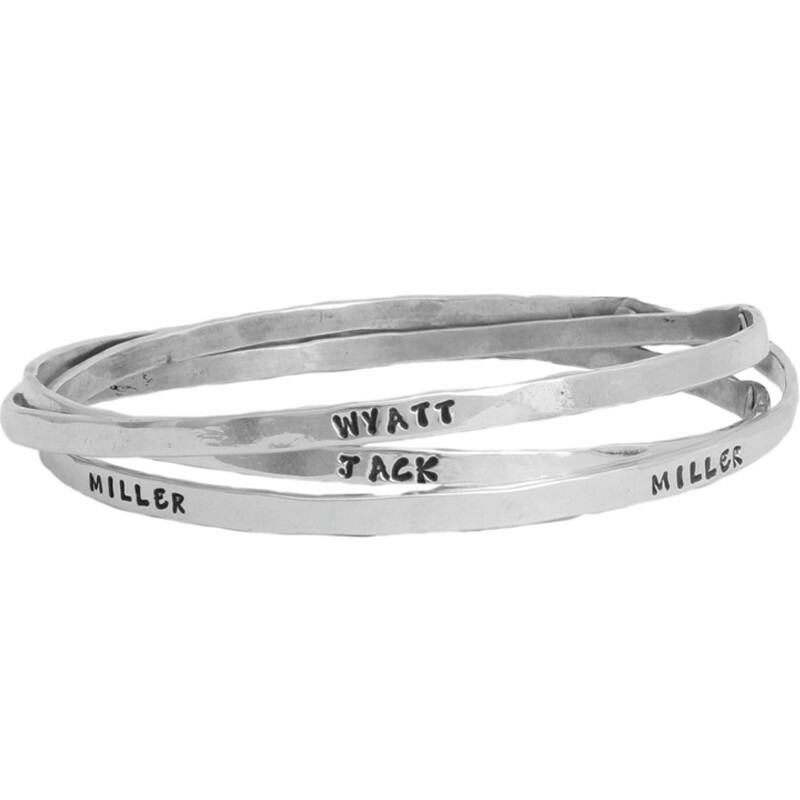 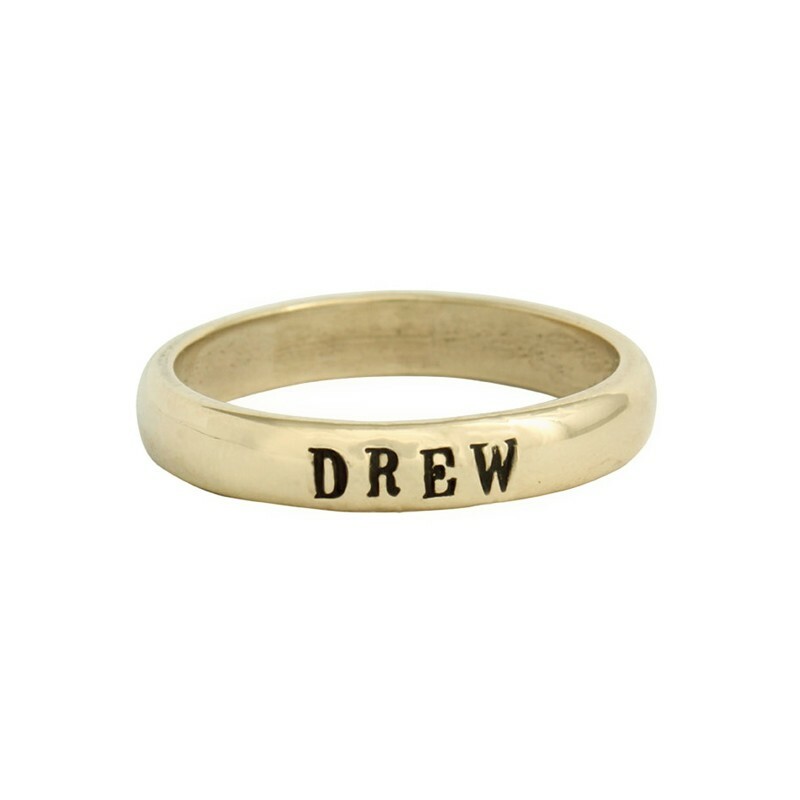 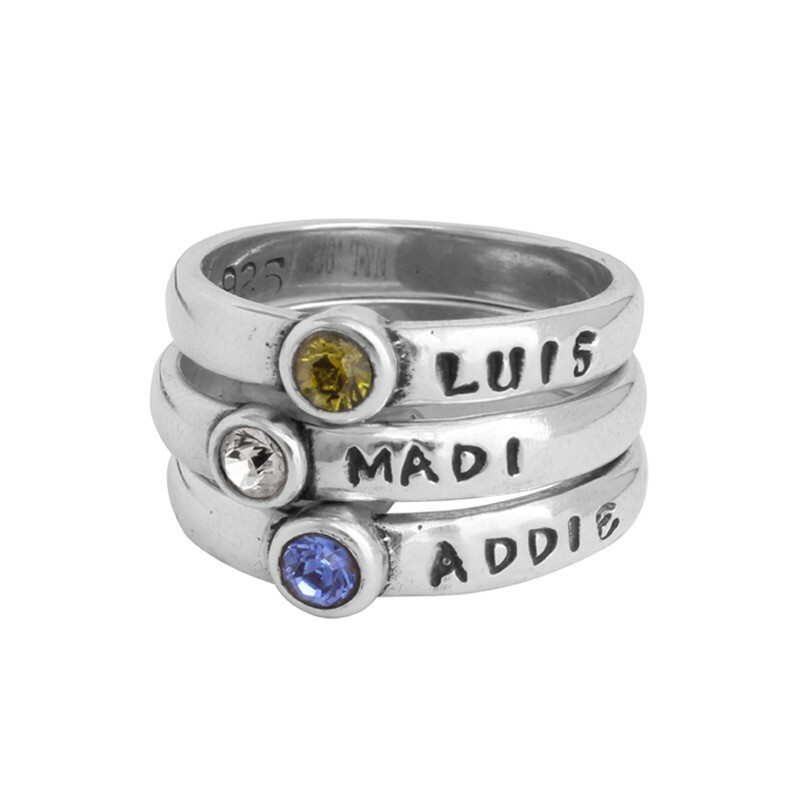 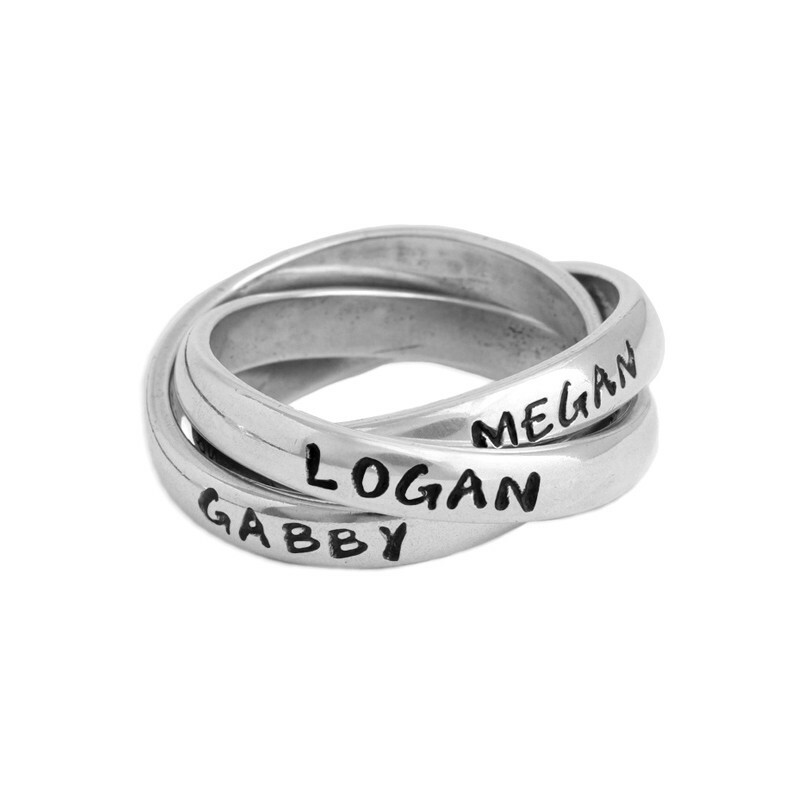 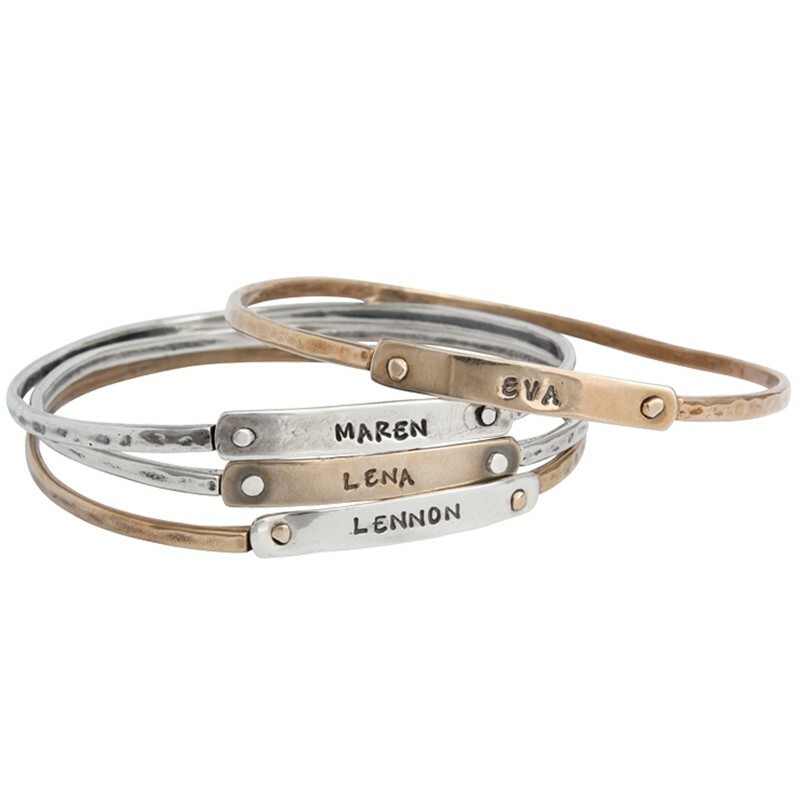 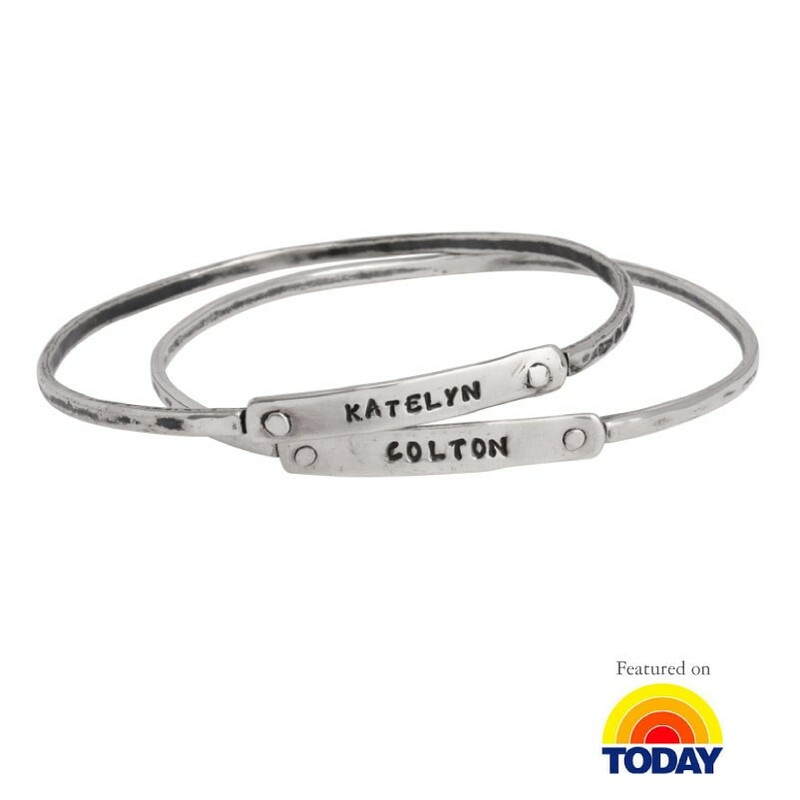 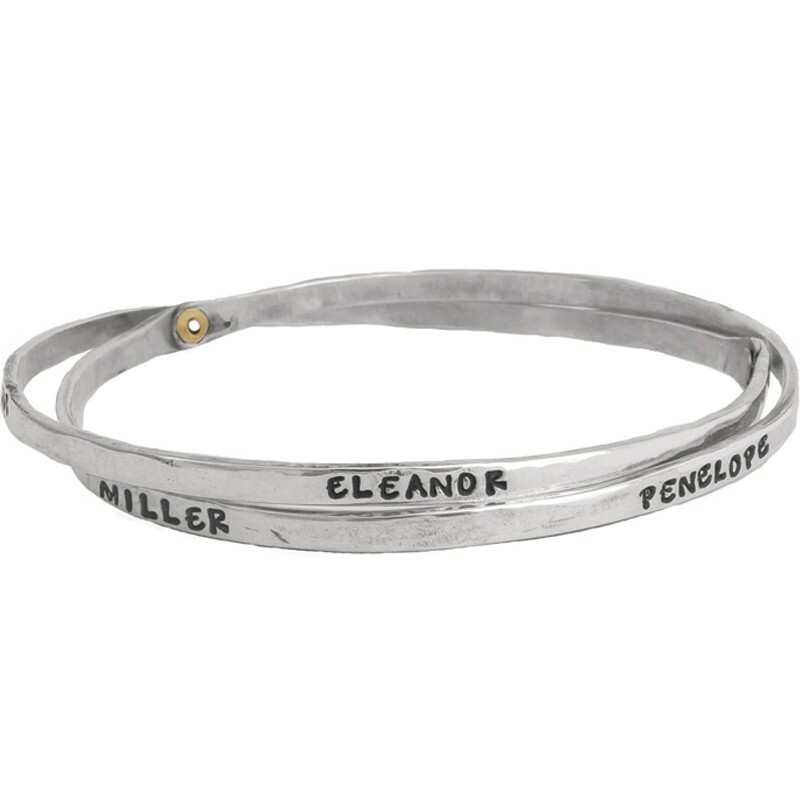 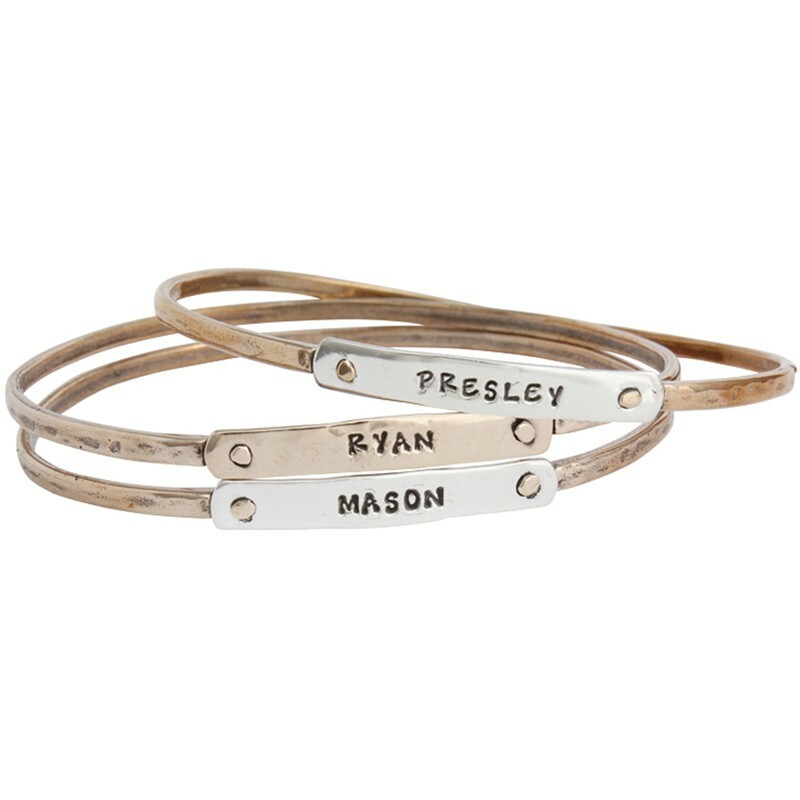 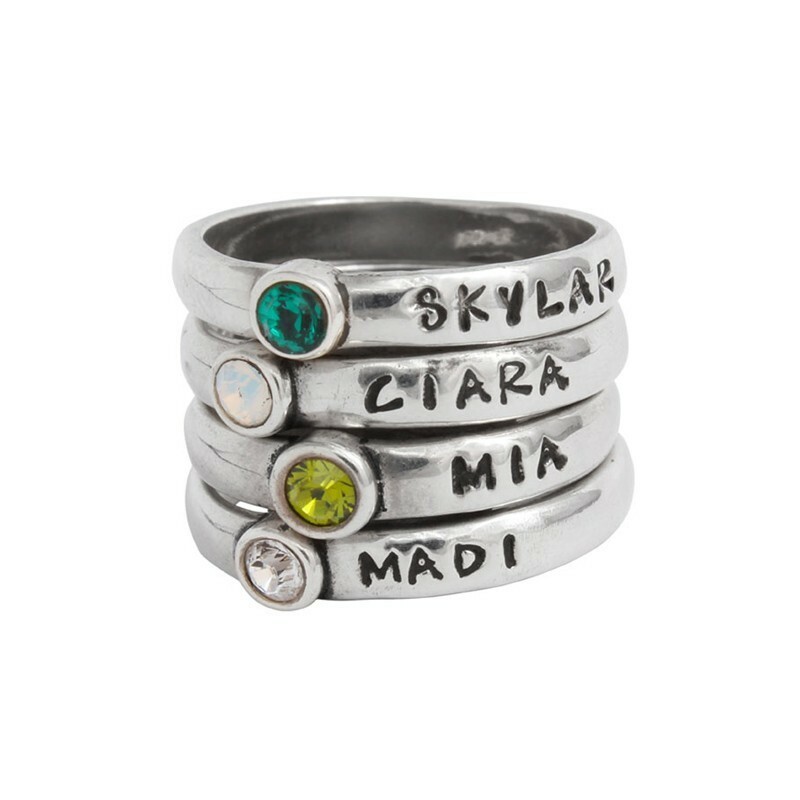 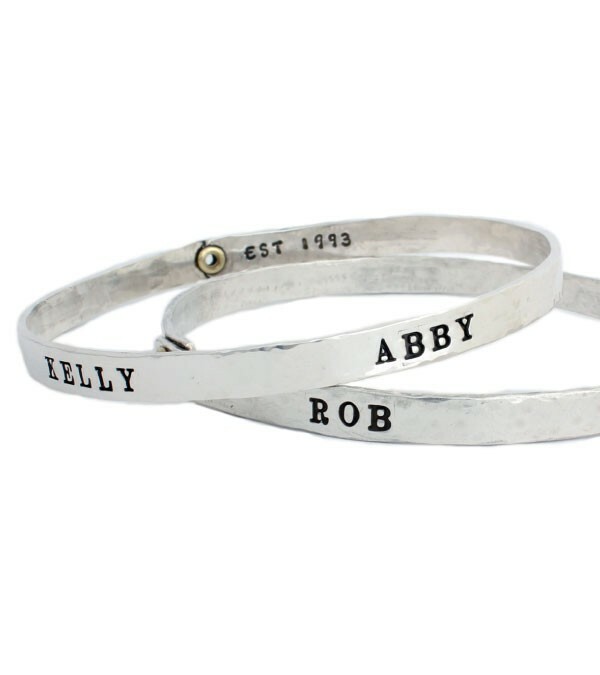 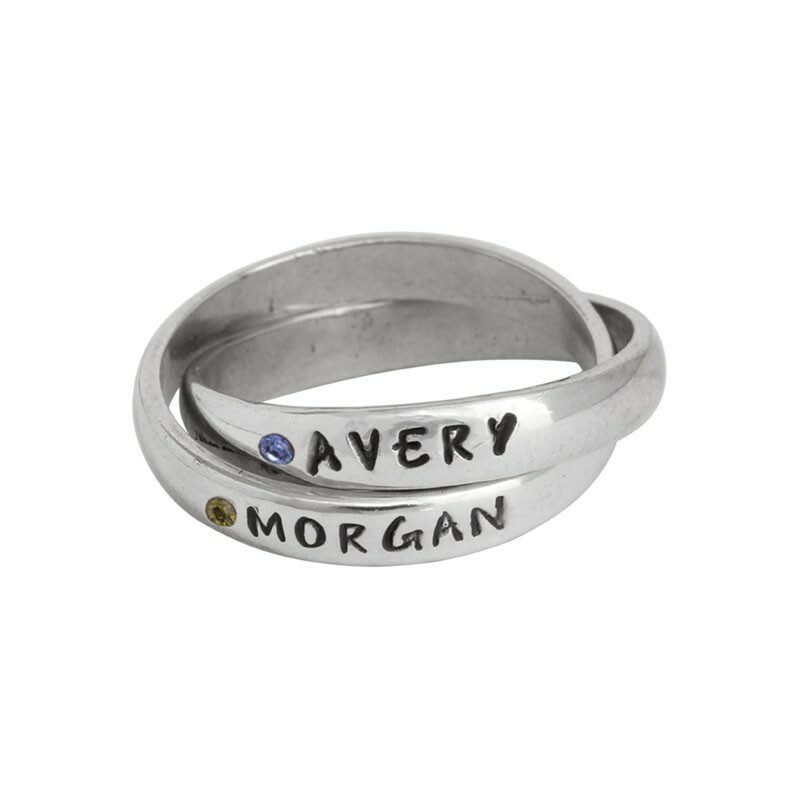 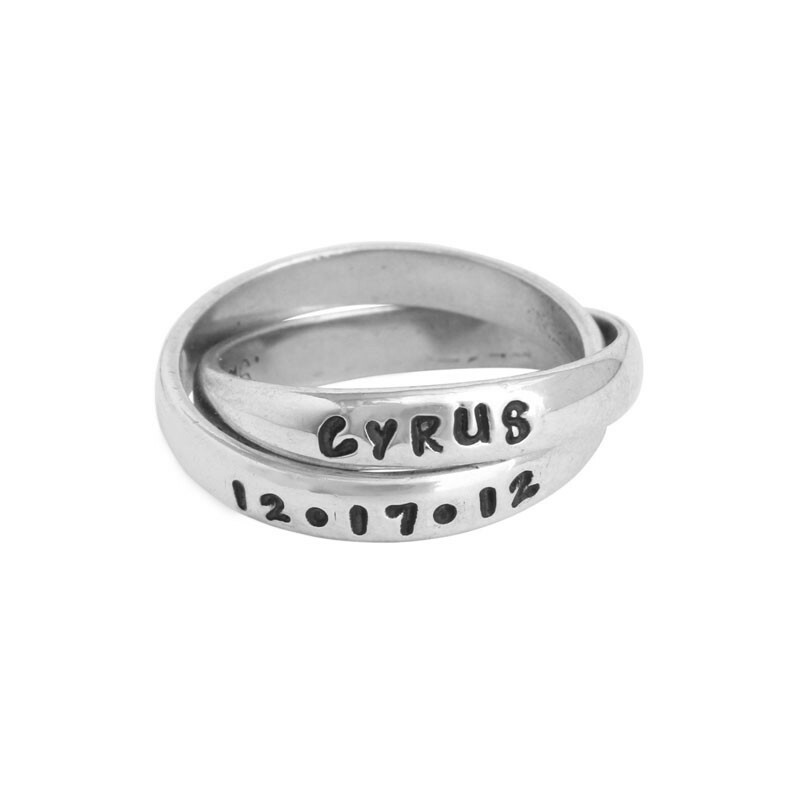 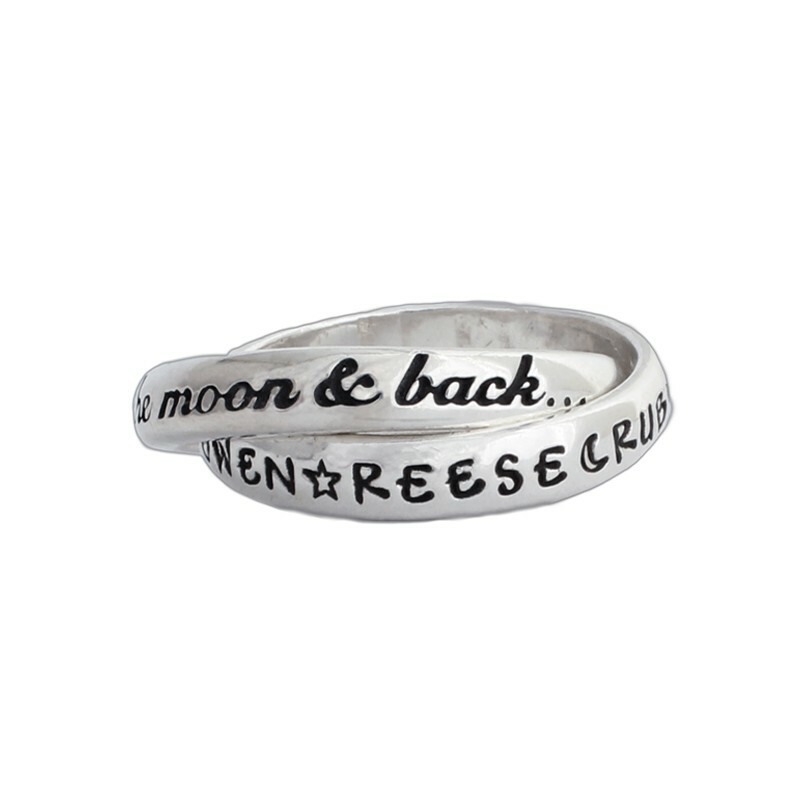 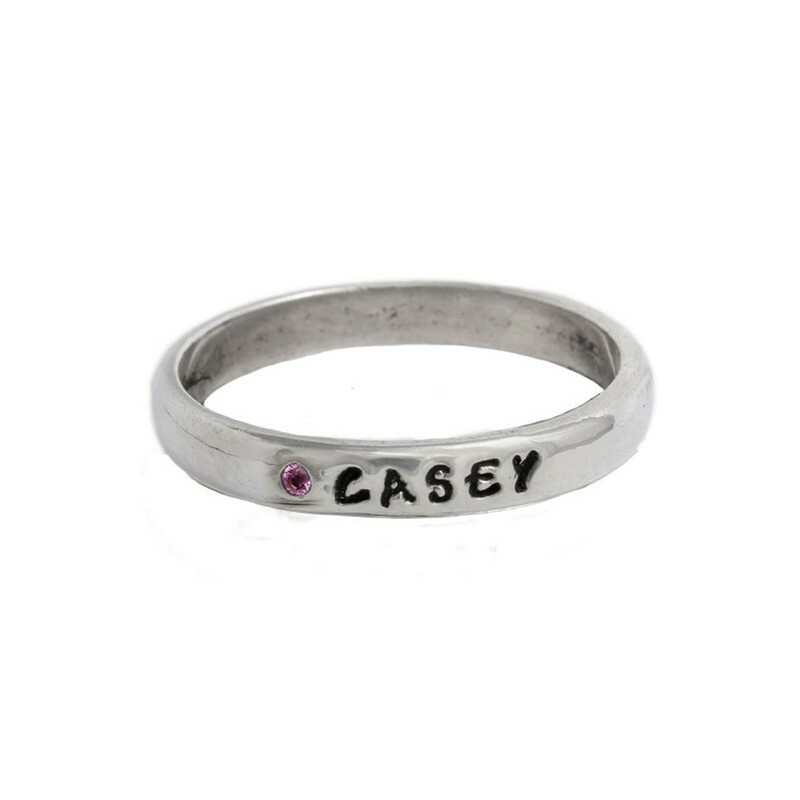 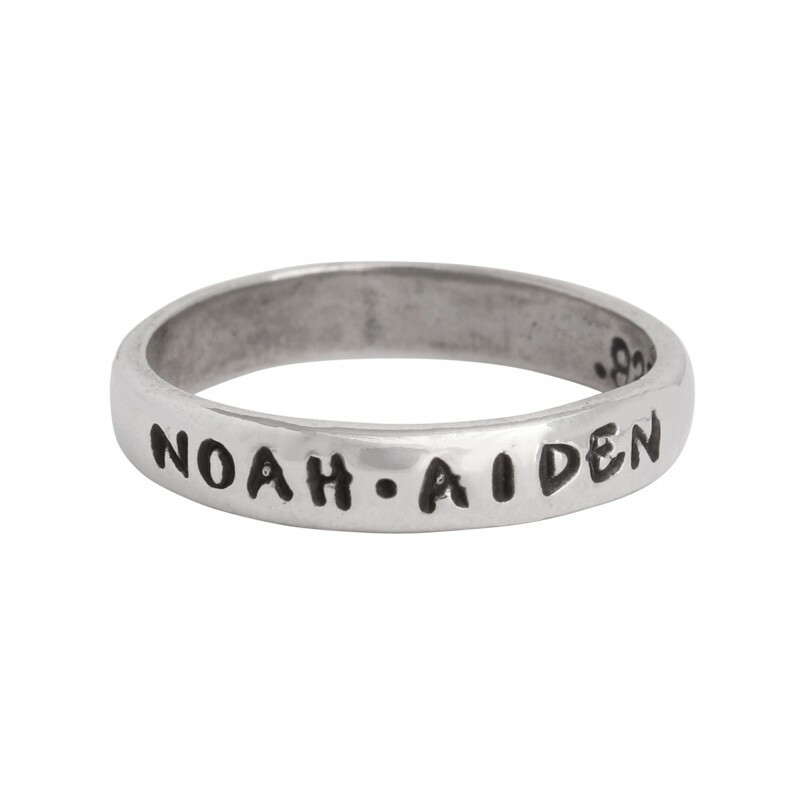 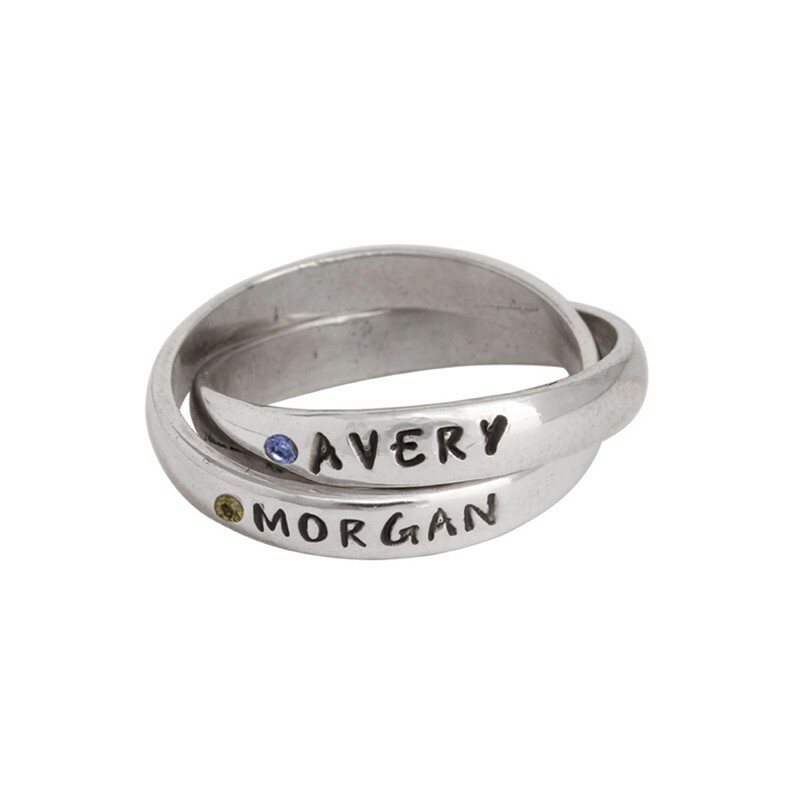 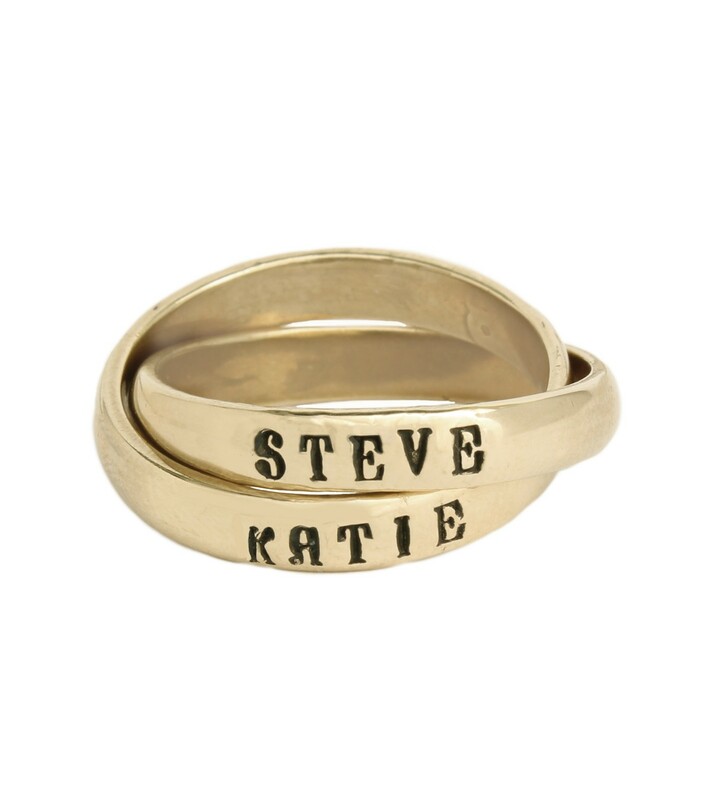 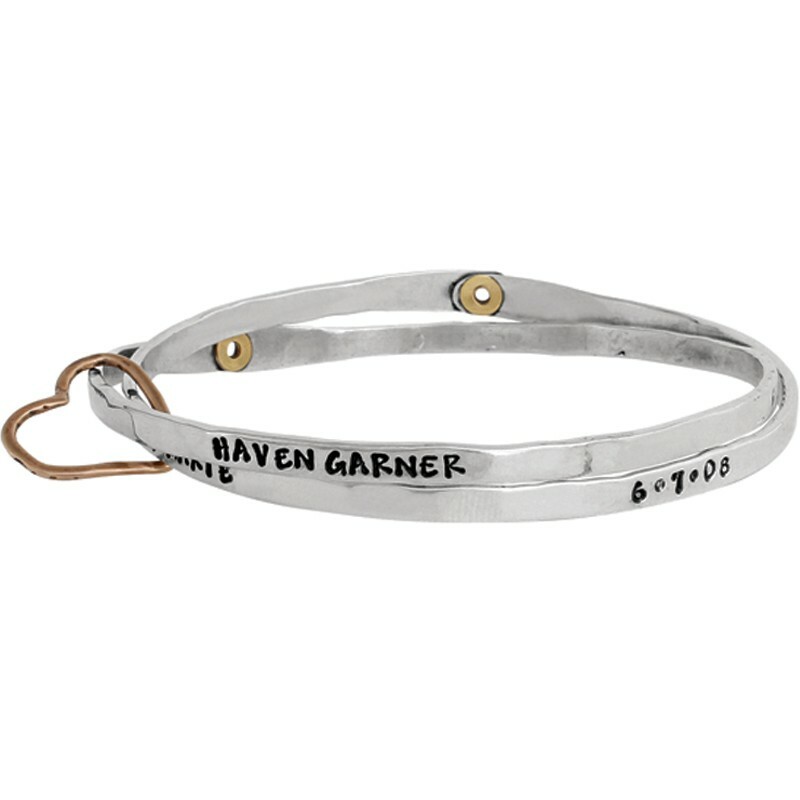 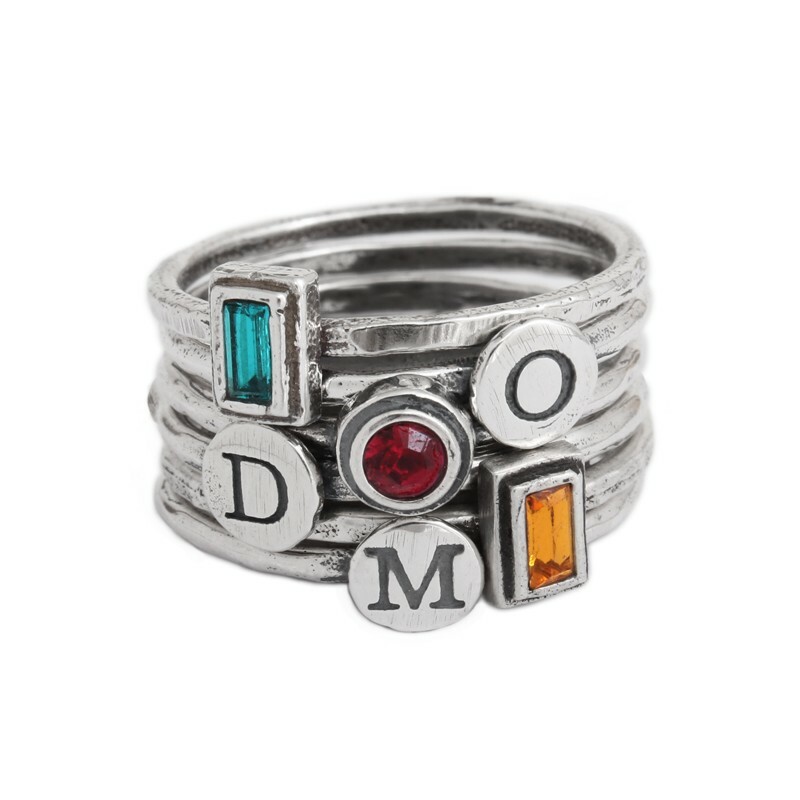 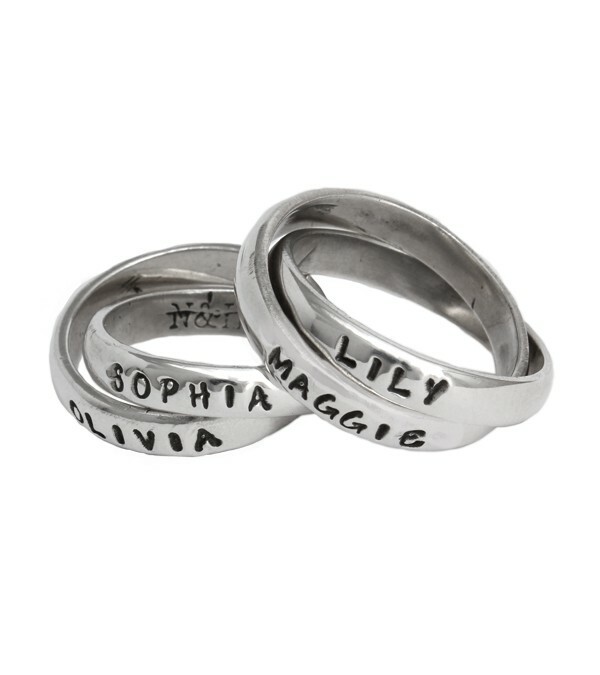 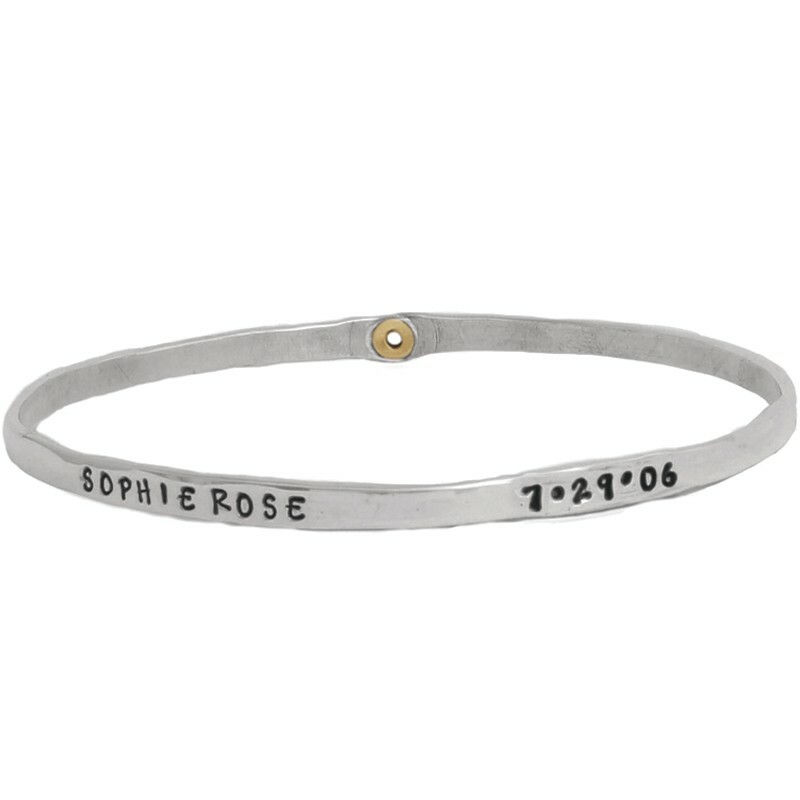 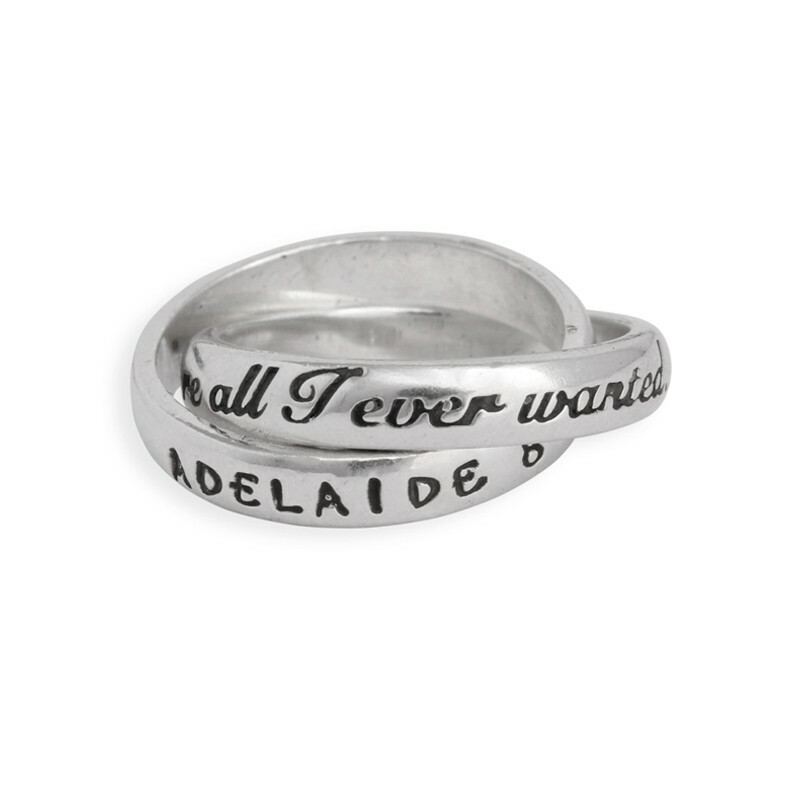 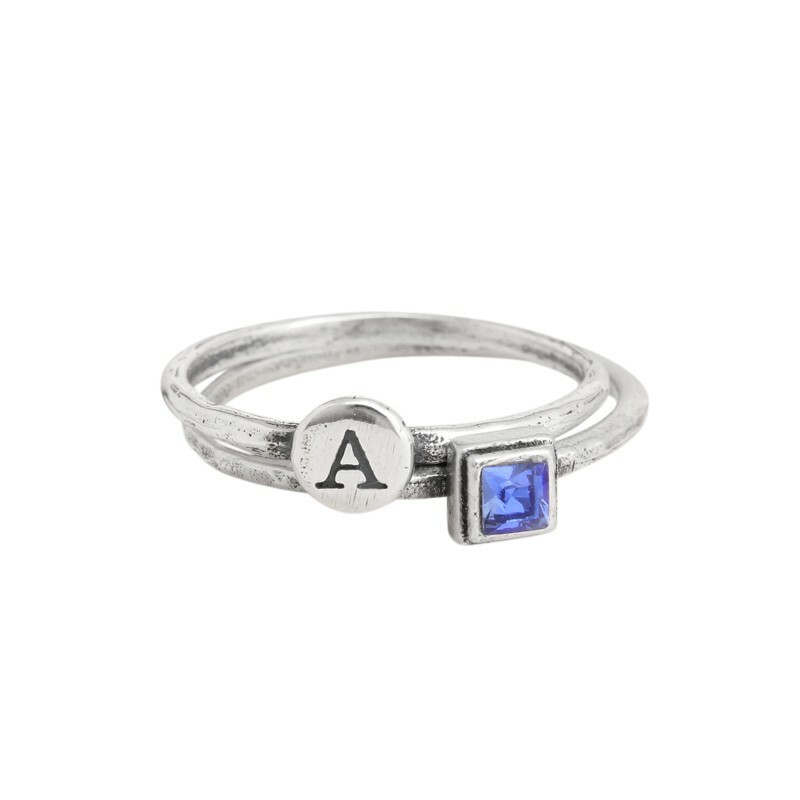 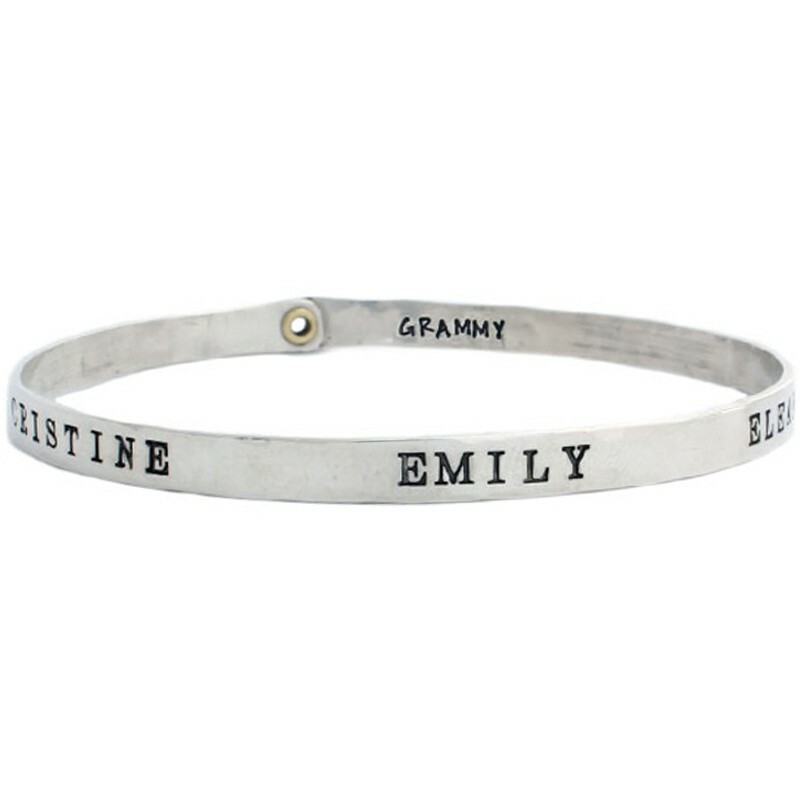 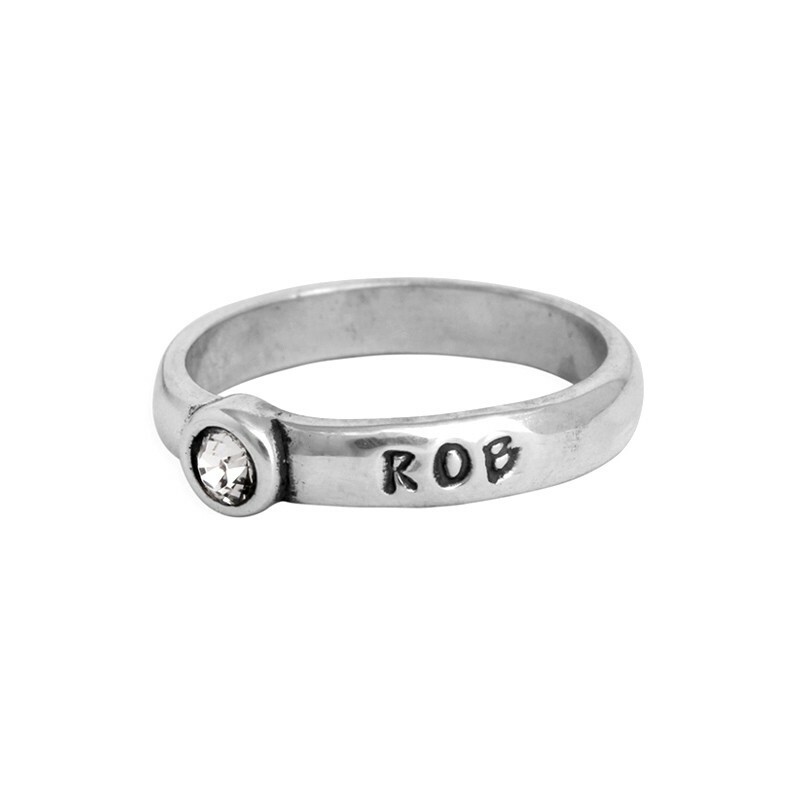 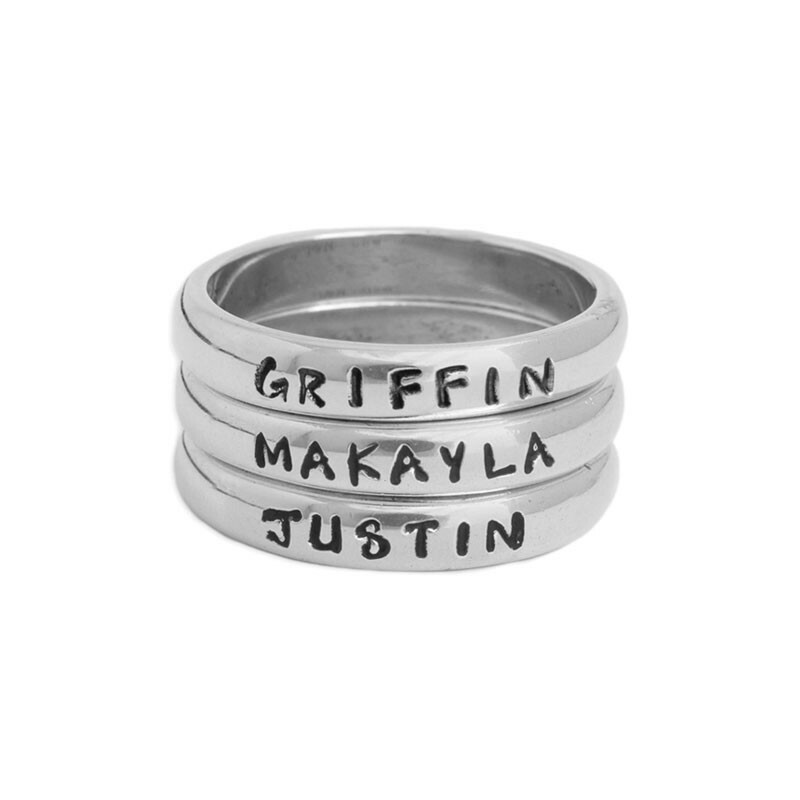 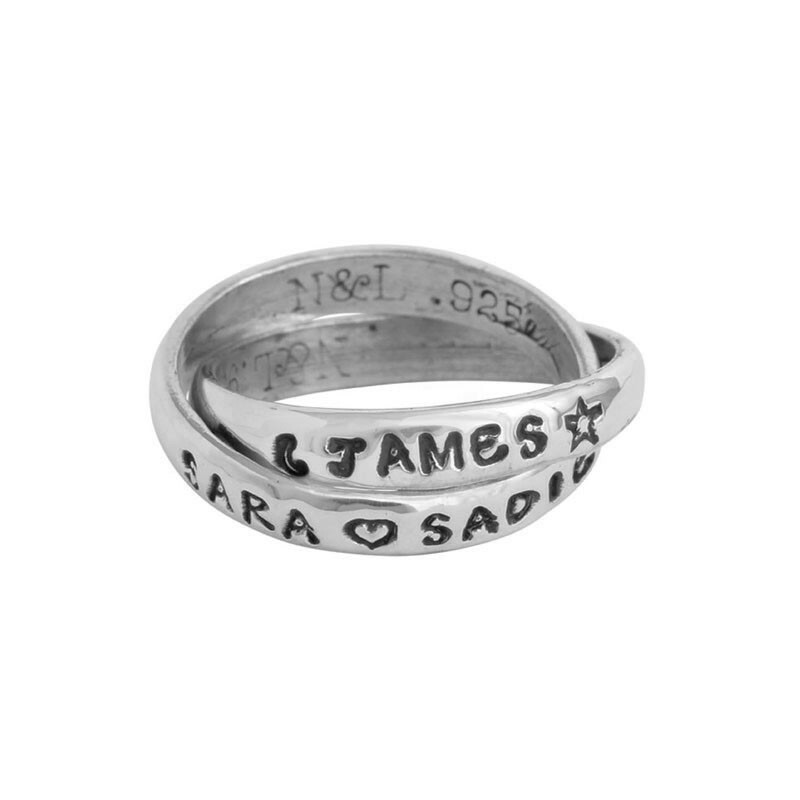 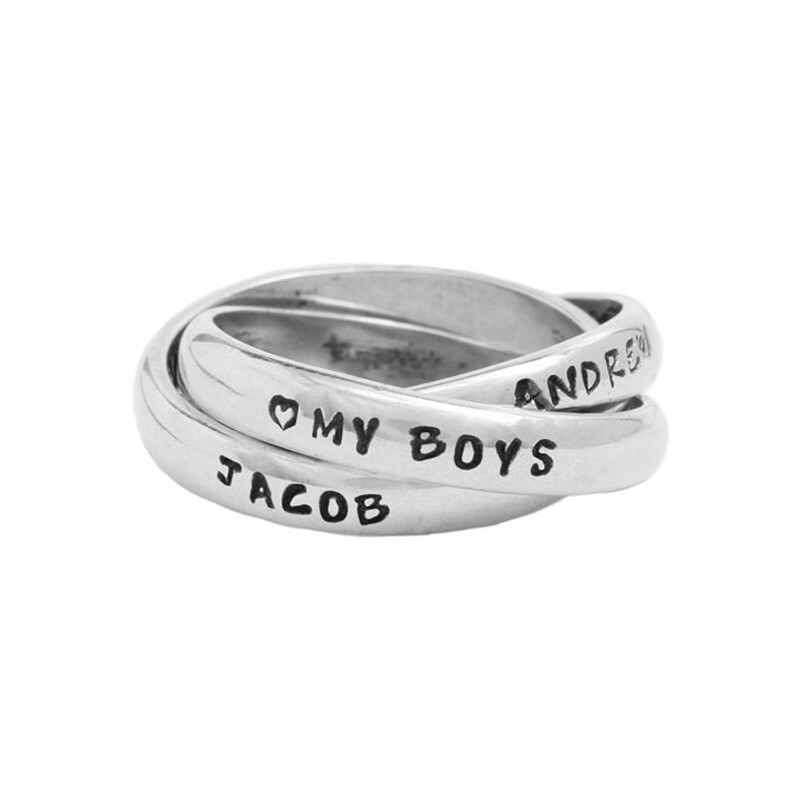 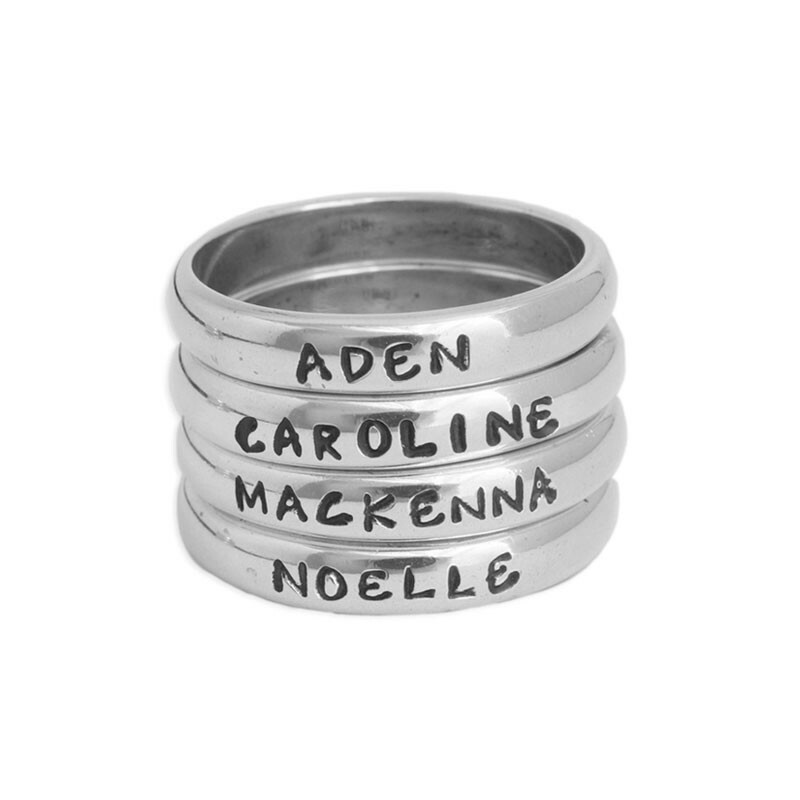 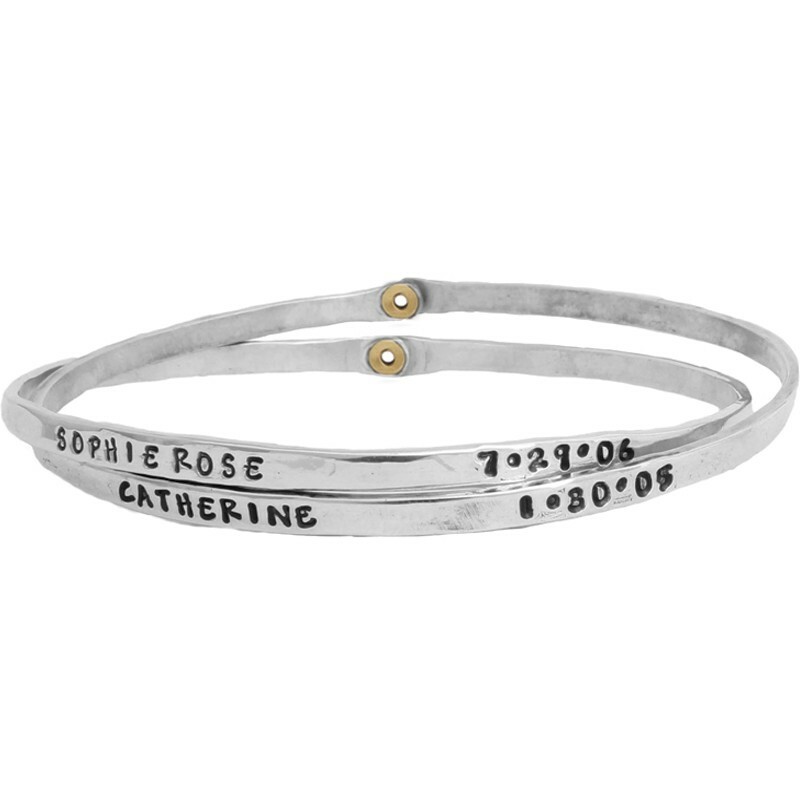 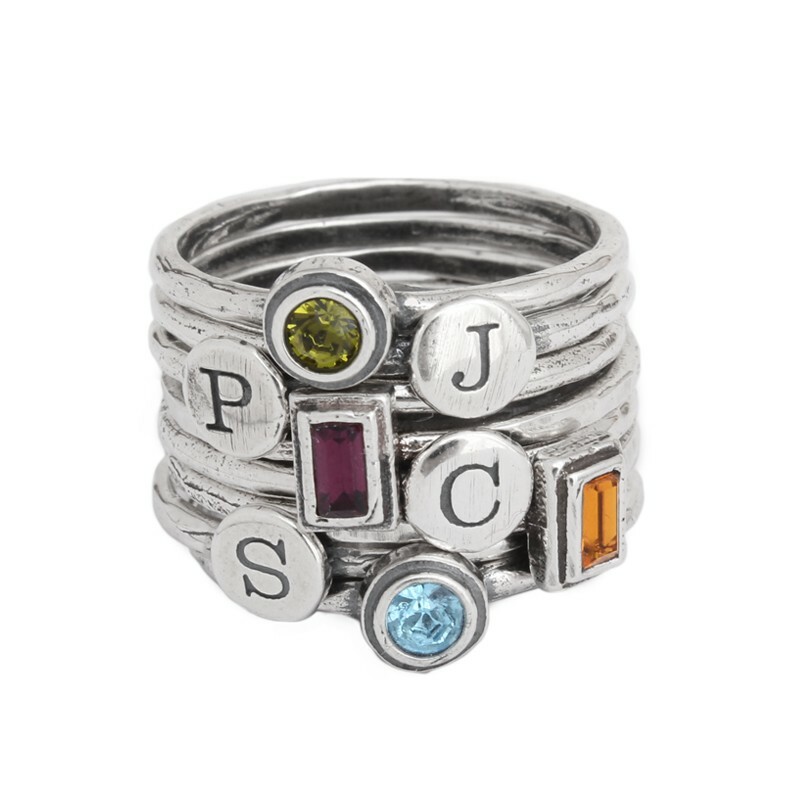 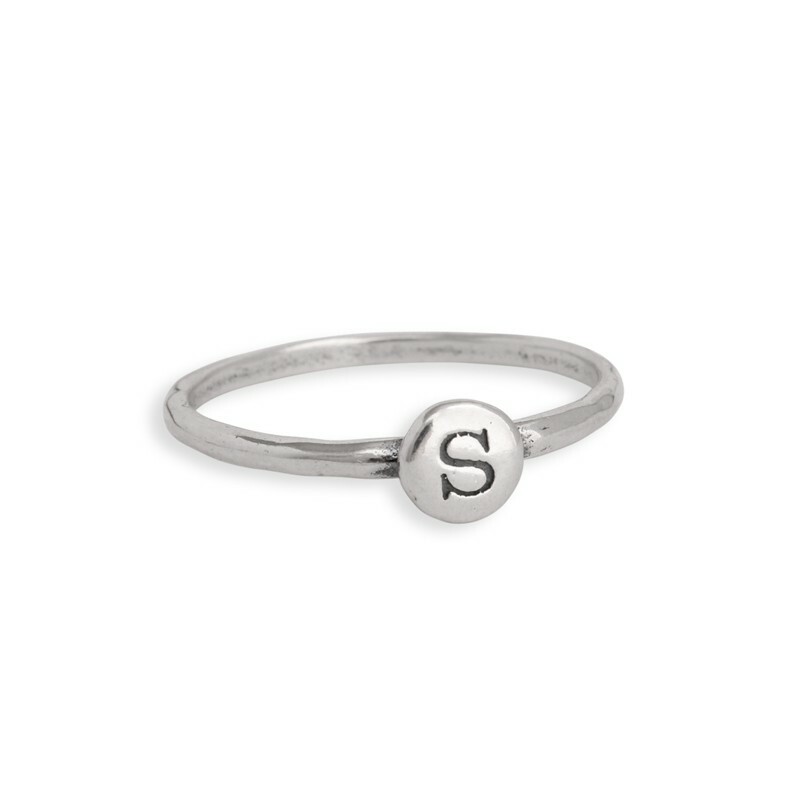 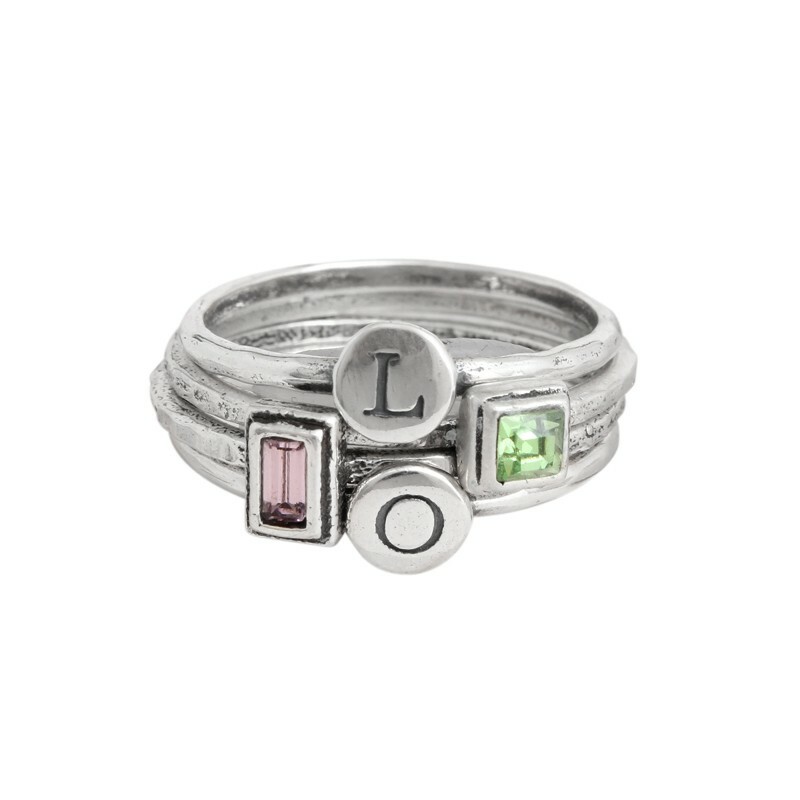 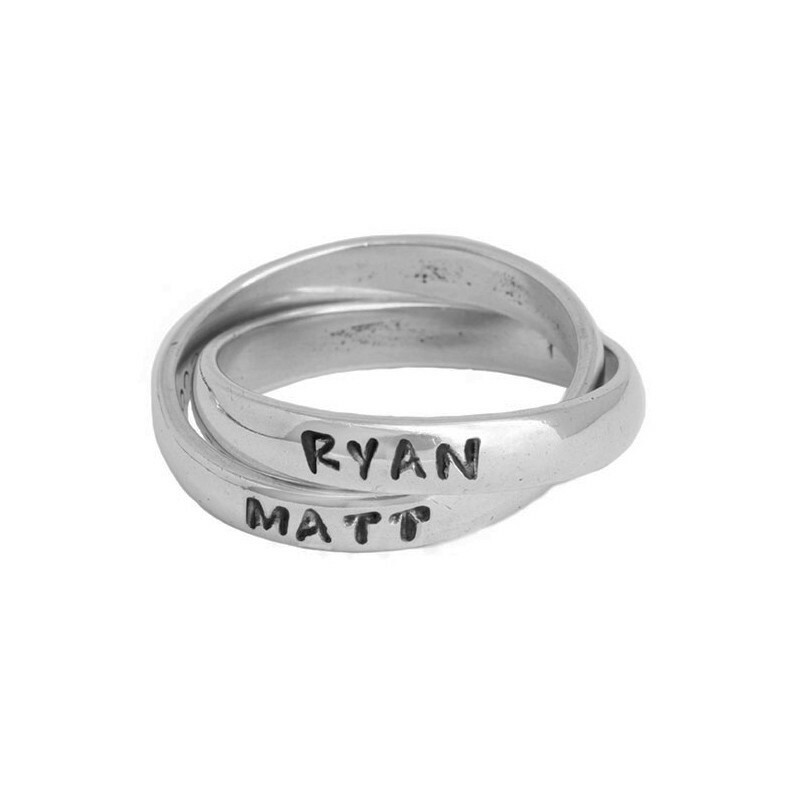 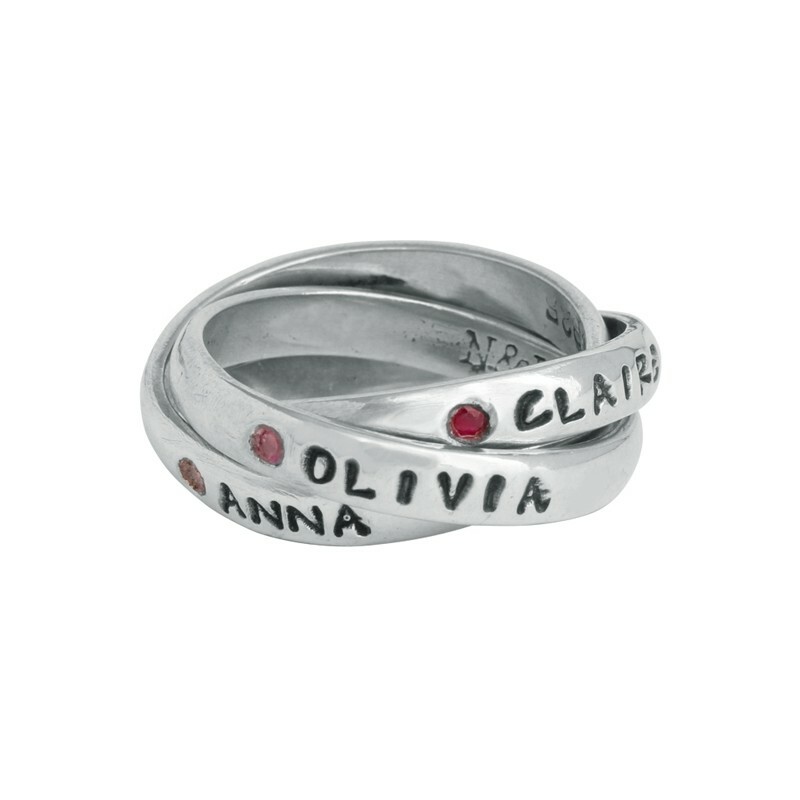 We offer our single, double and triple band rings for the grandma of up to three, or maybe she would like our personalized hand stamped bracelets that are great worn single or stacked with others! 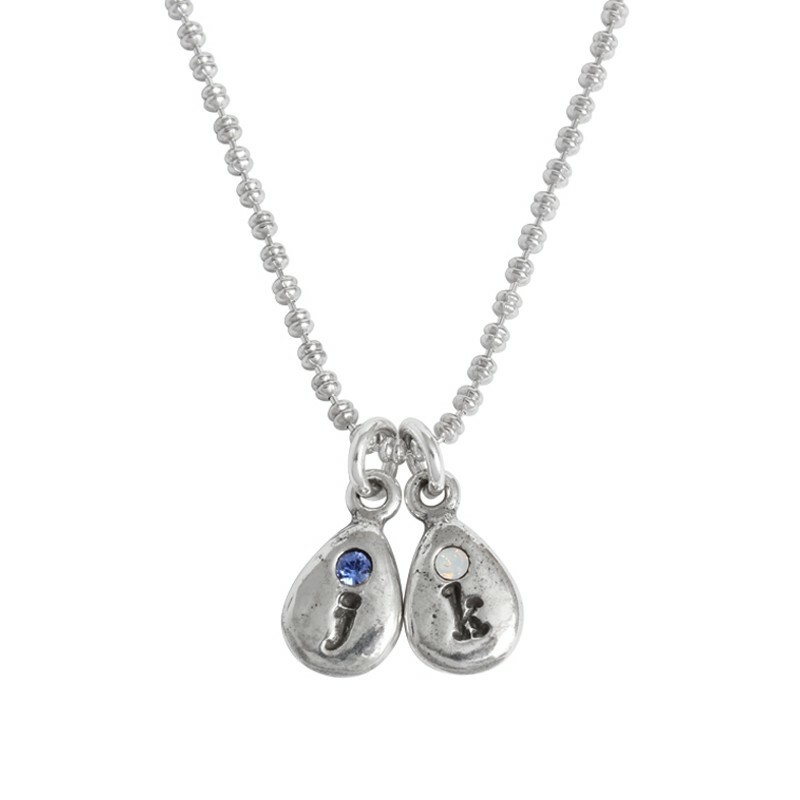 Have more than three grandchildren in the family? 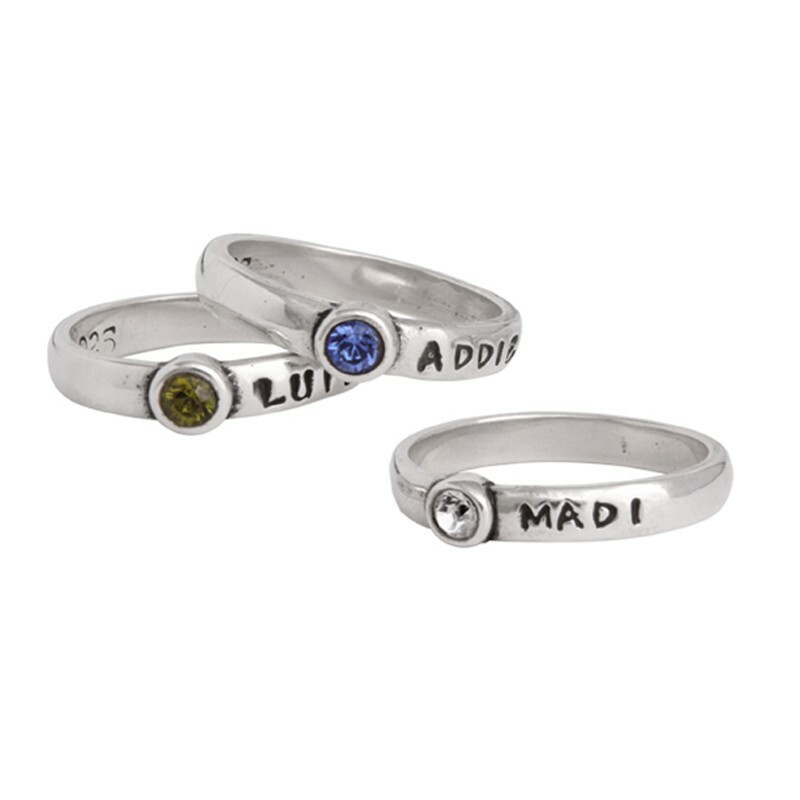 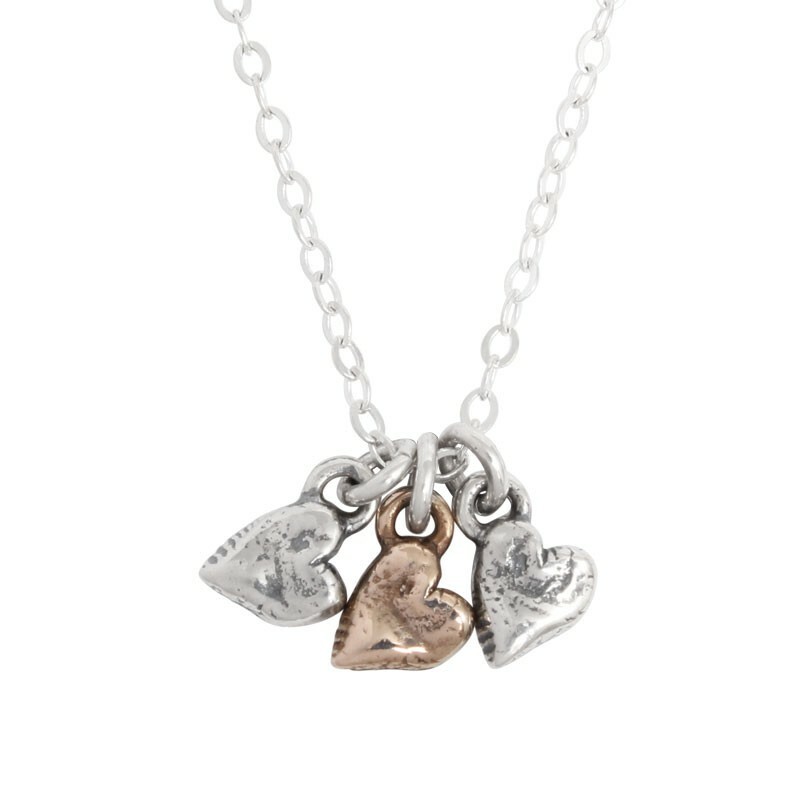 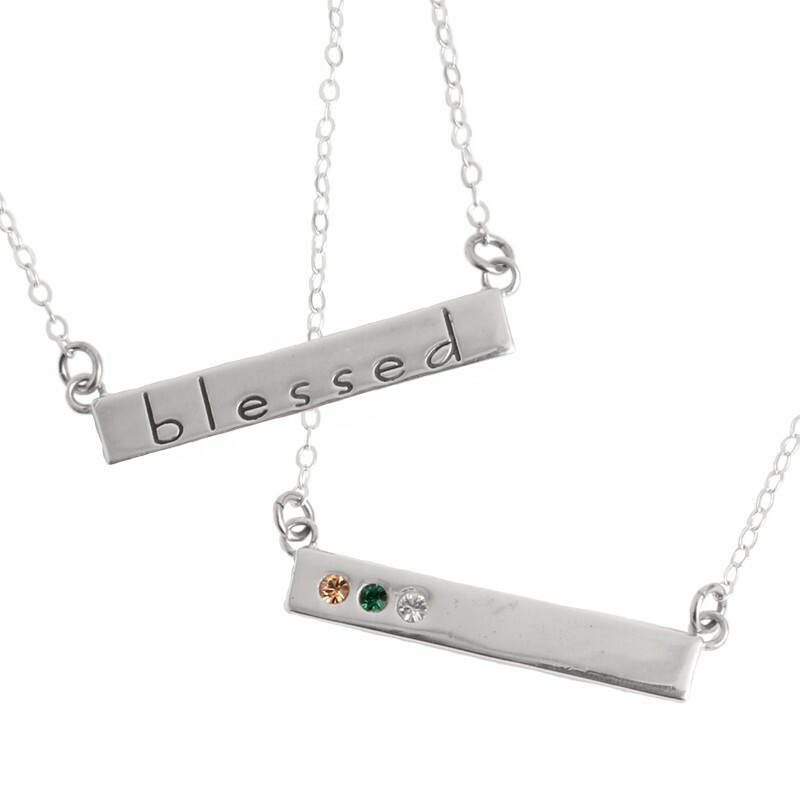 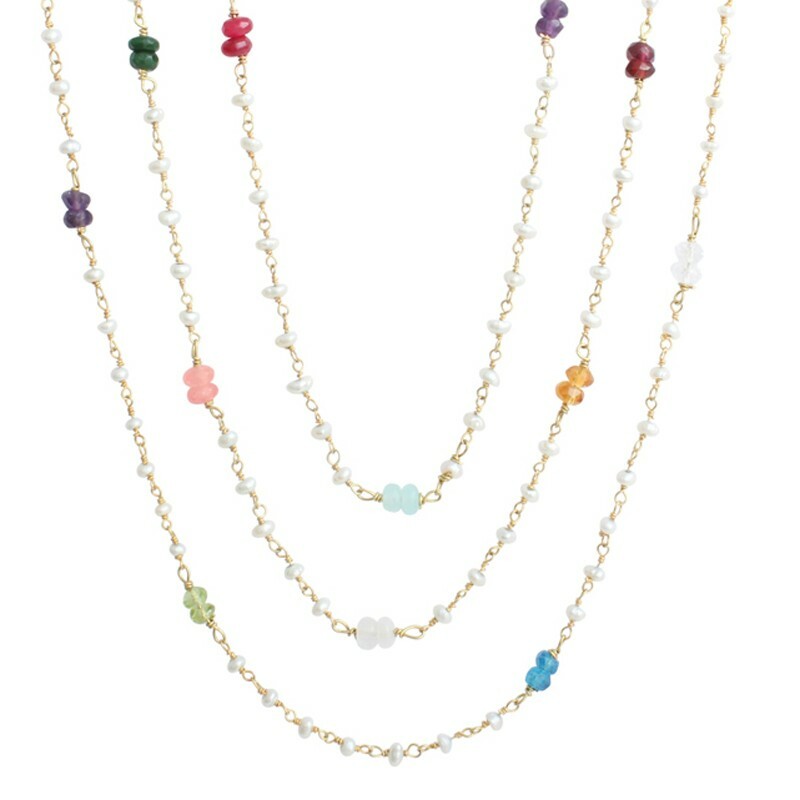 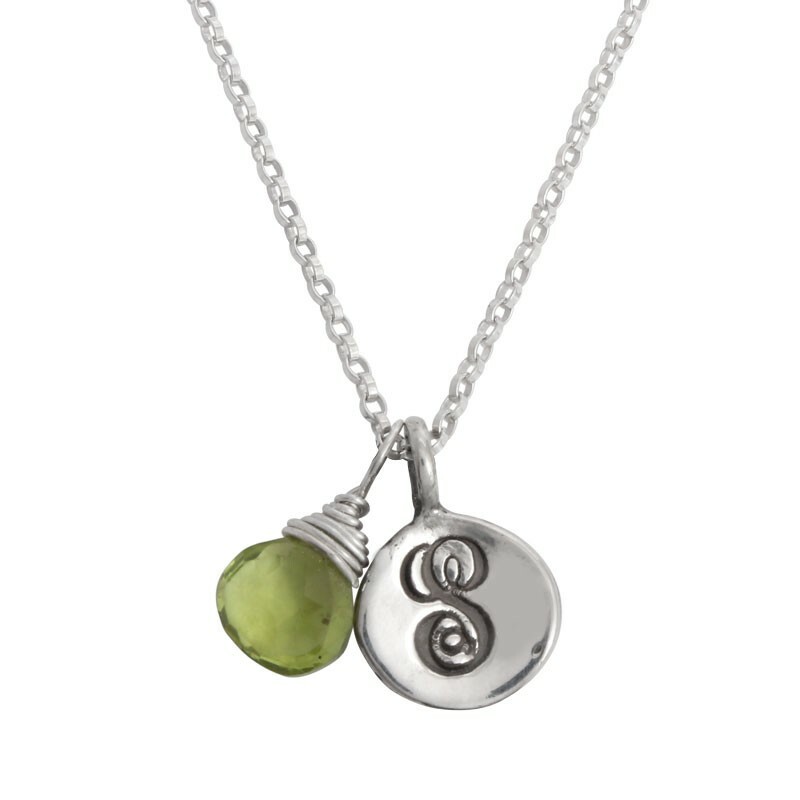 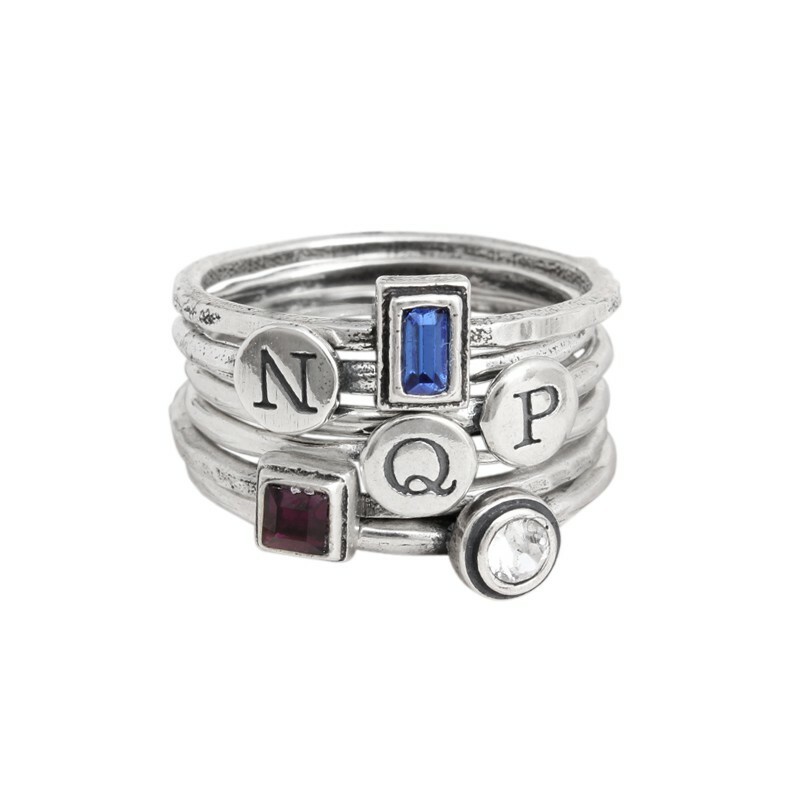 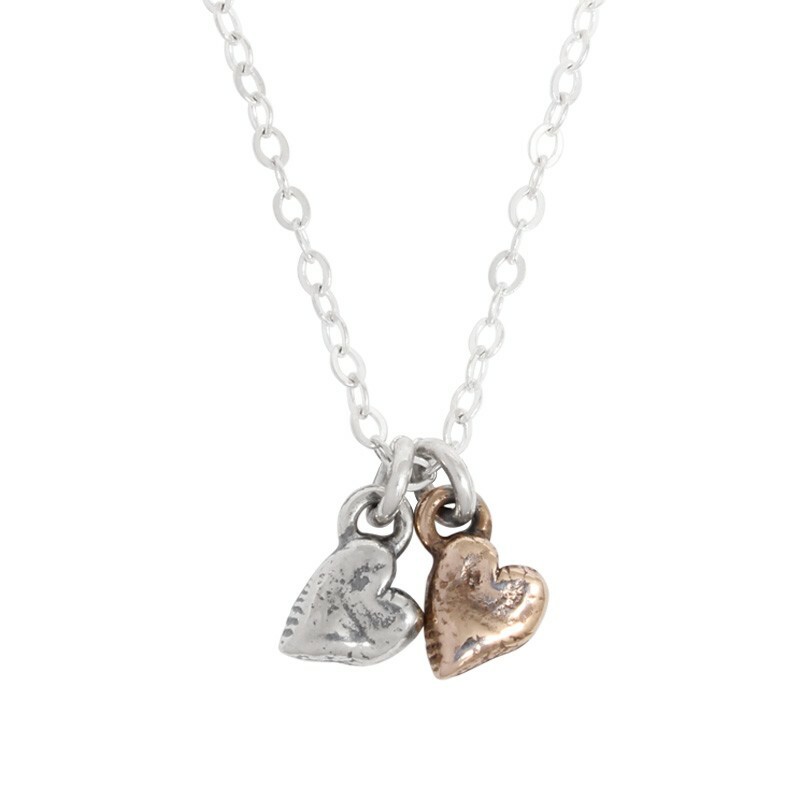 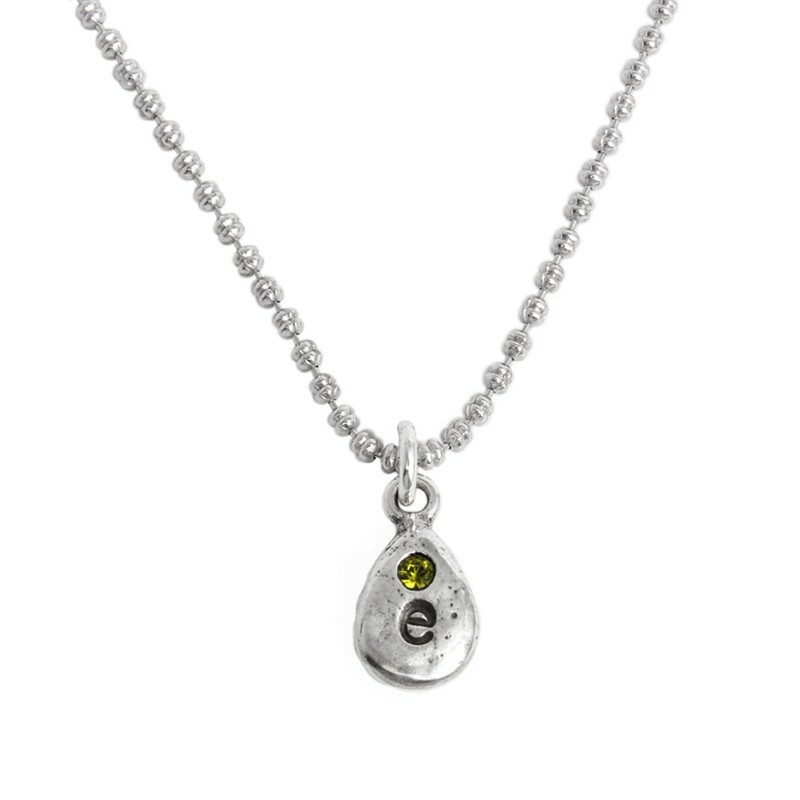 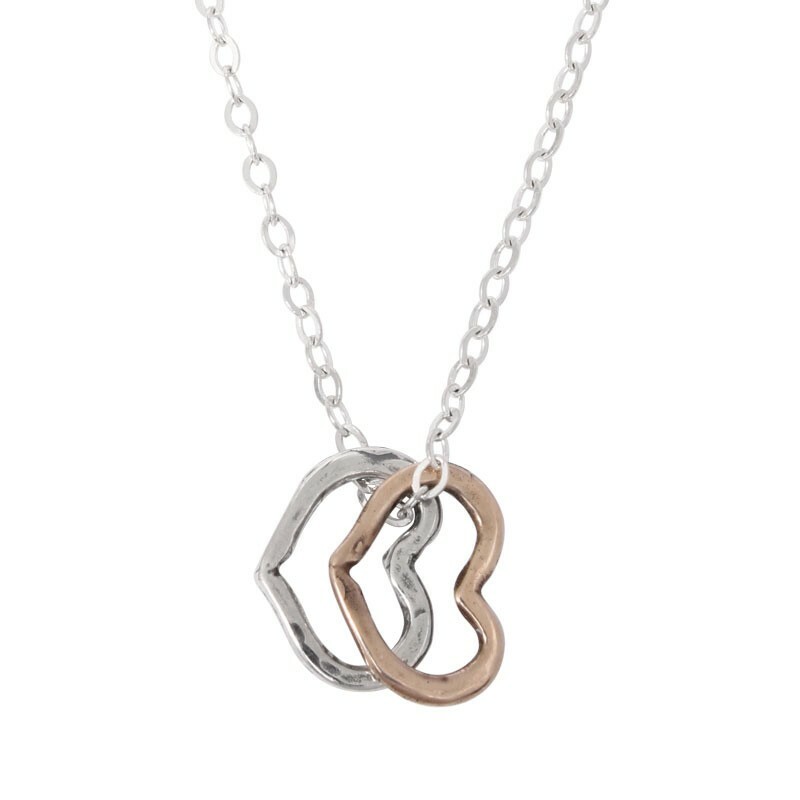 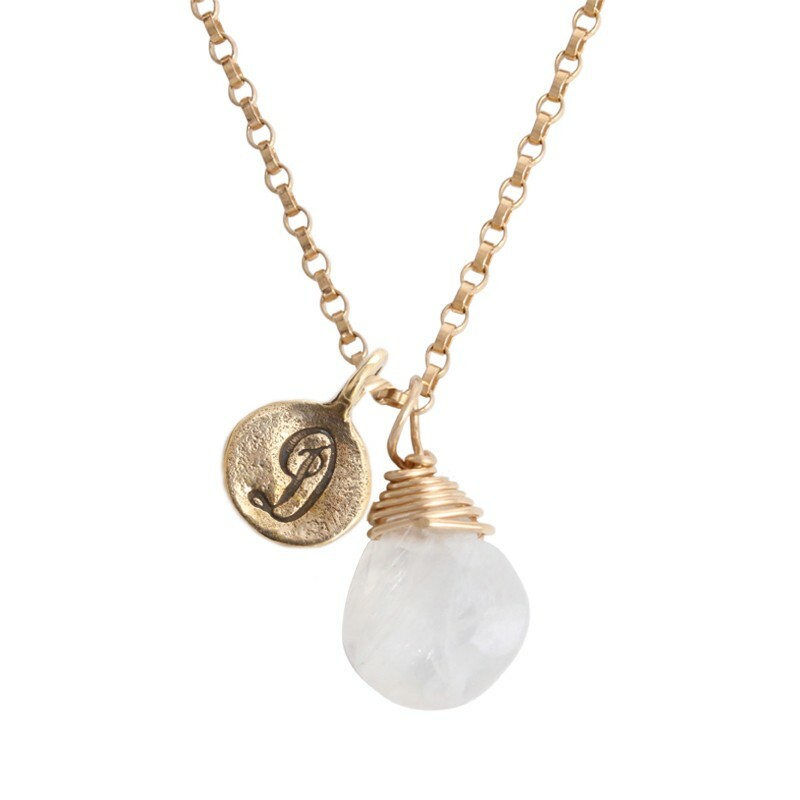 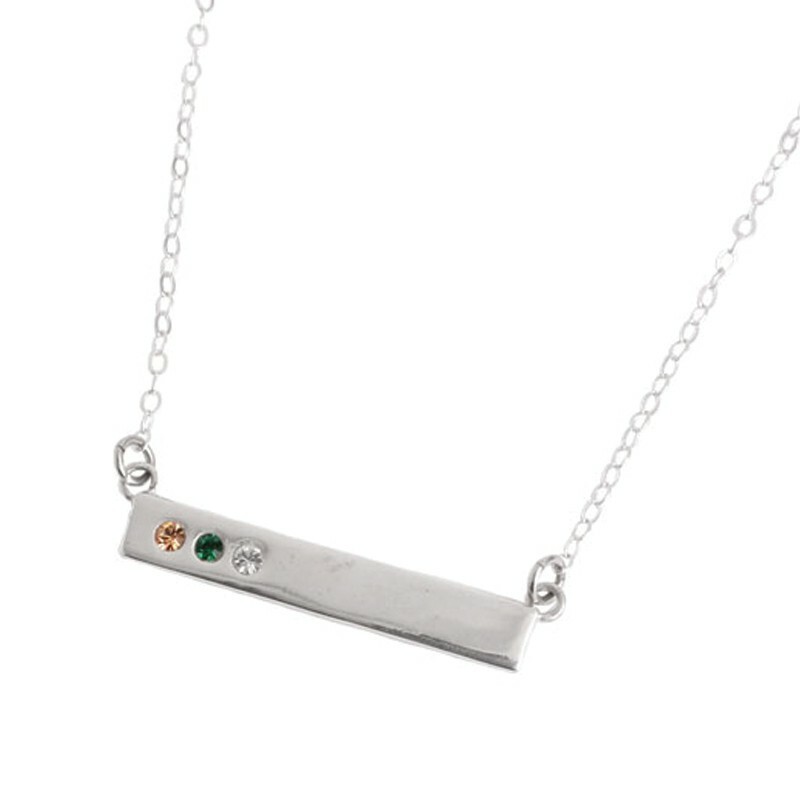 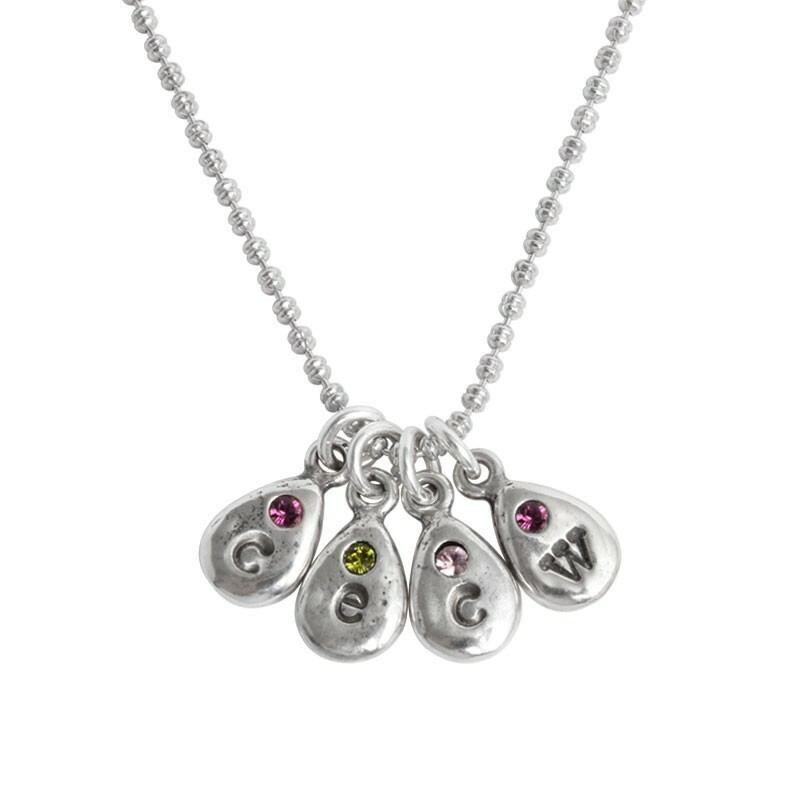 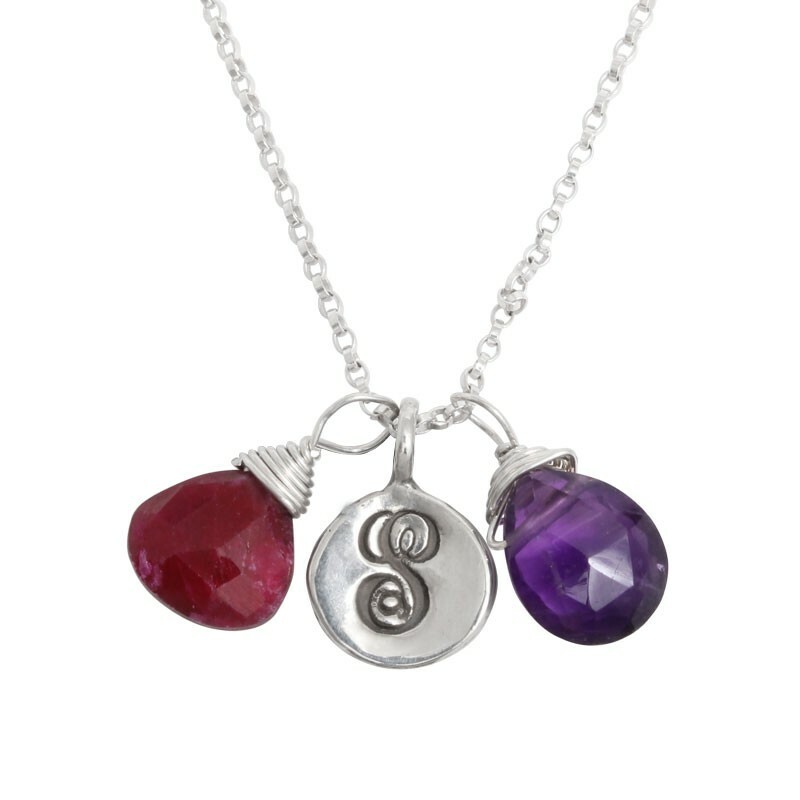 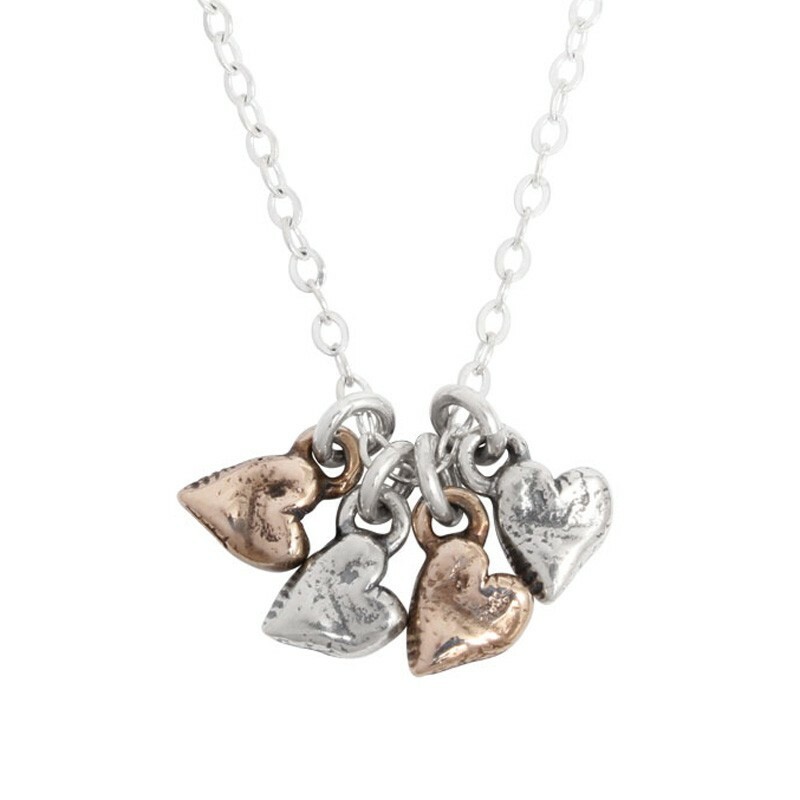 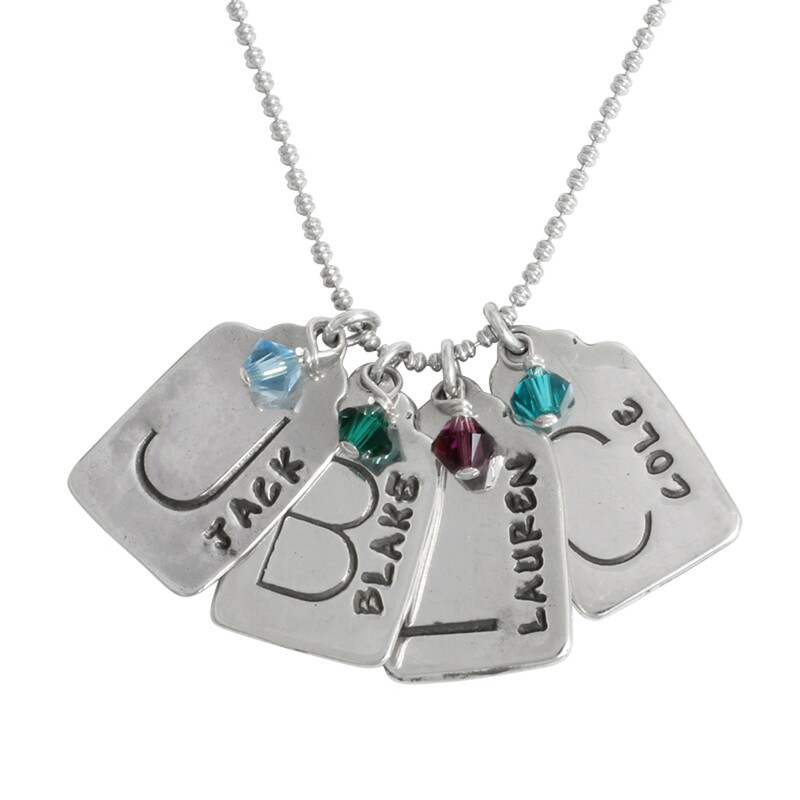 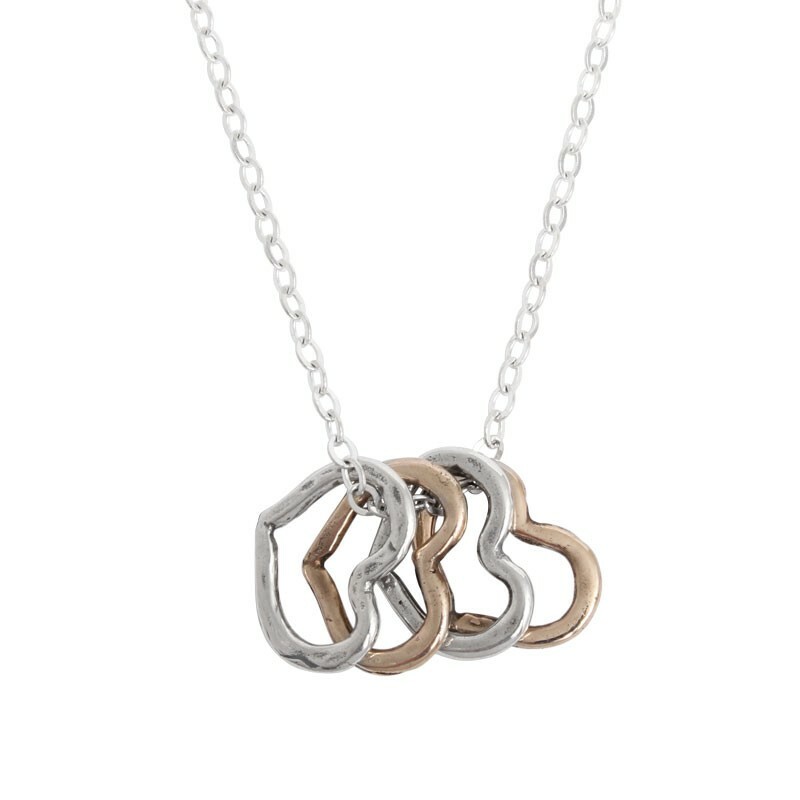 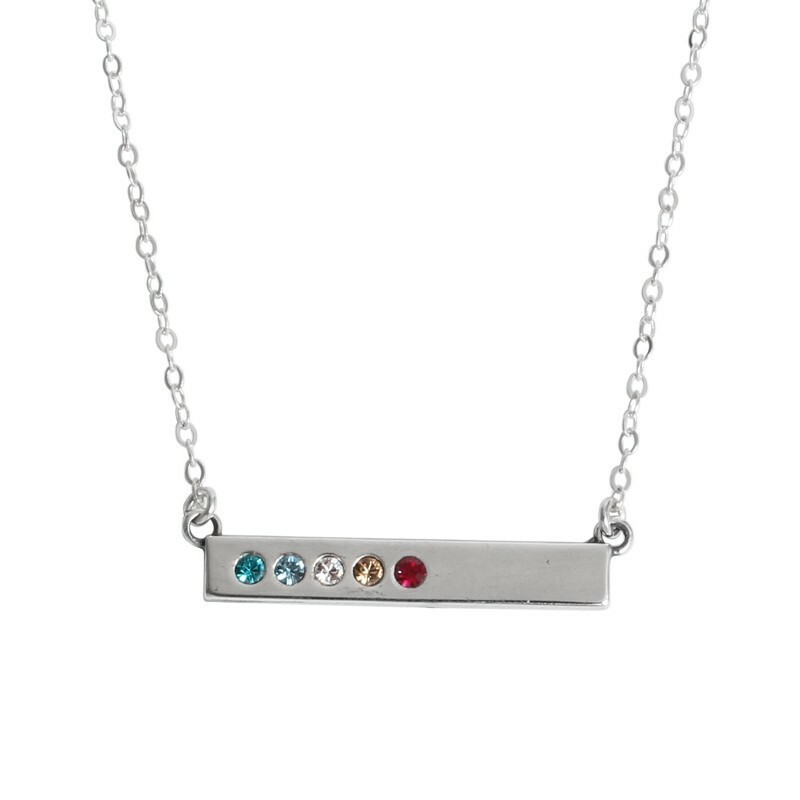 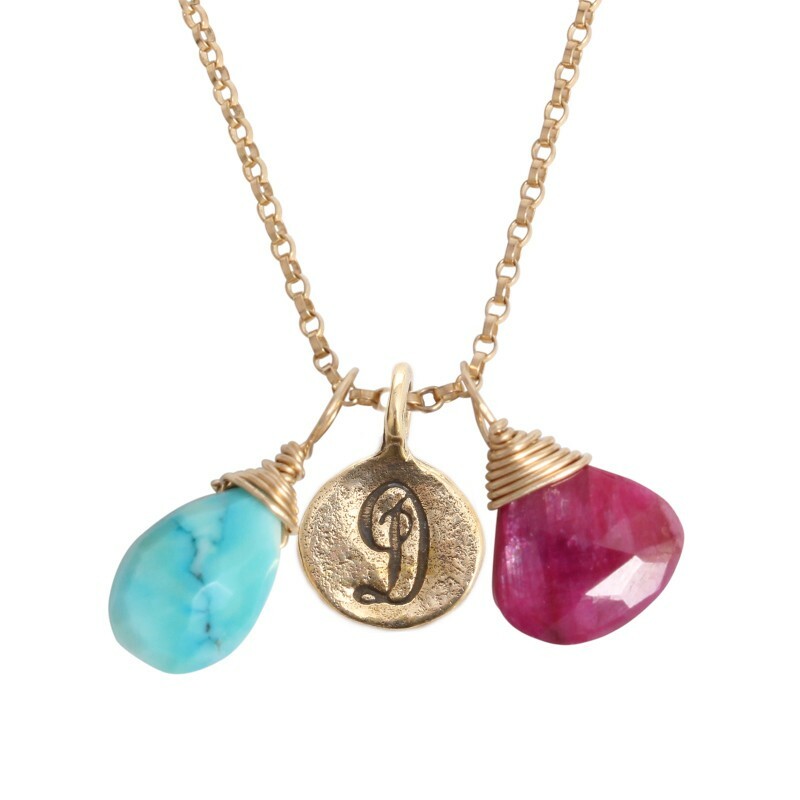 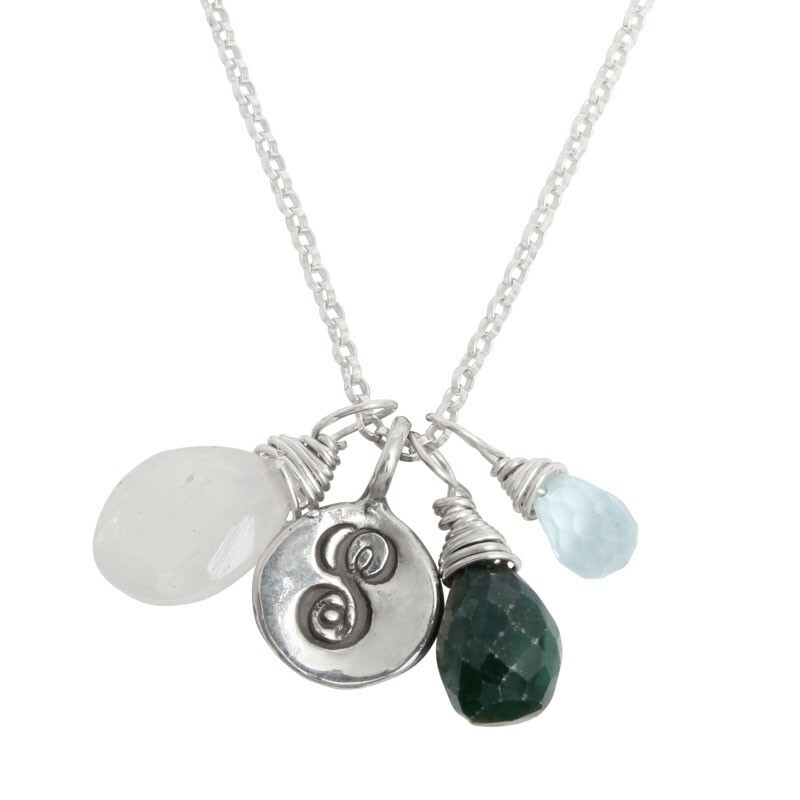 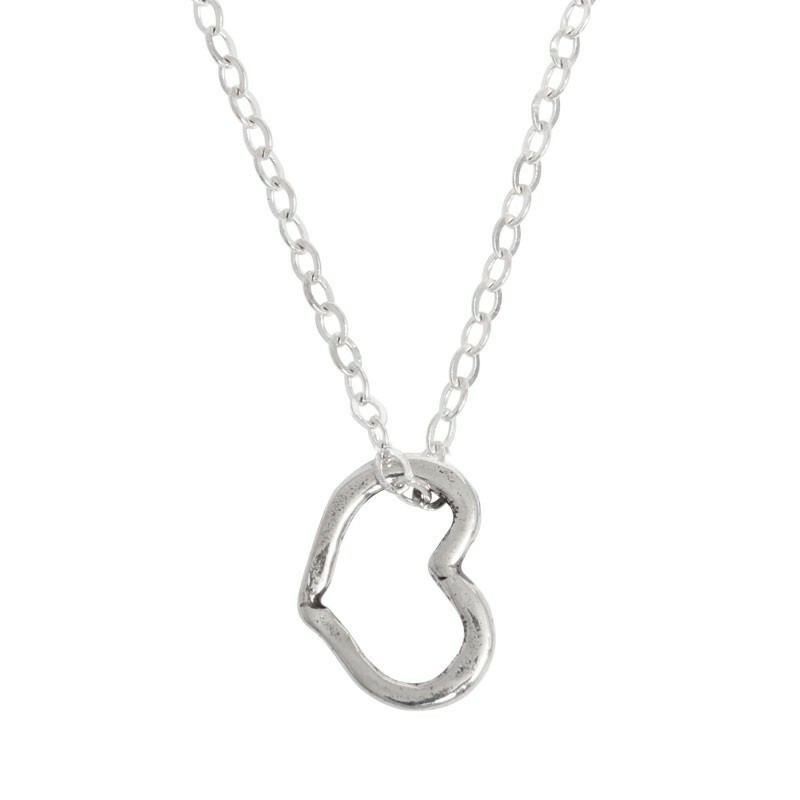 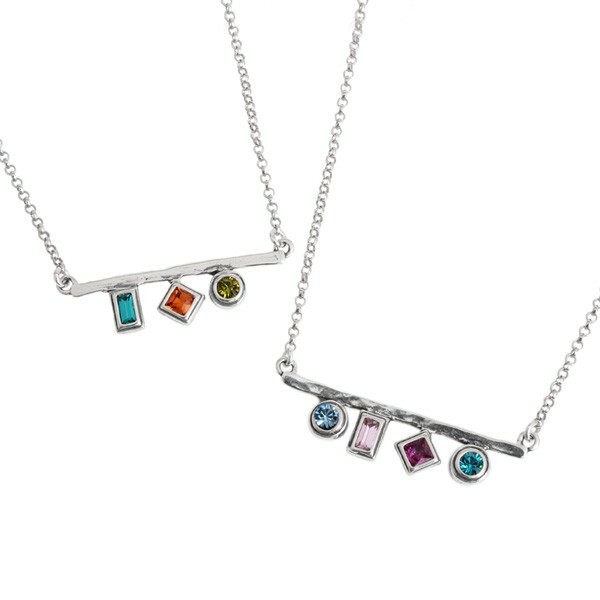 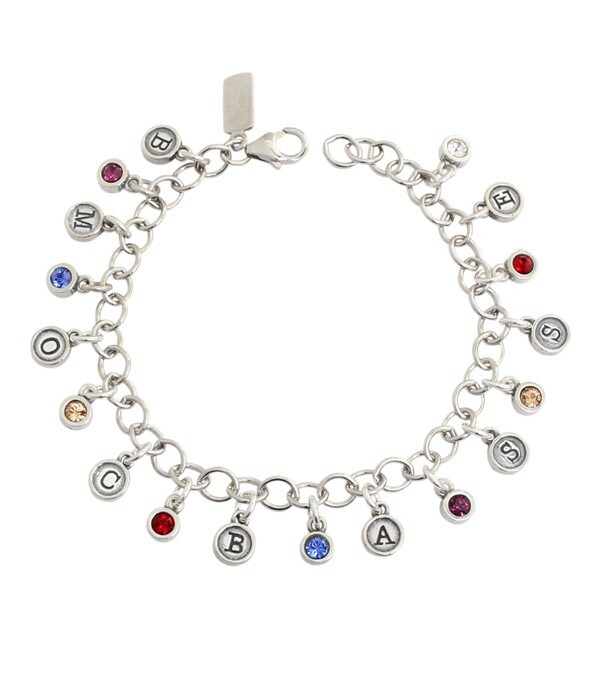 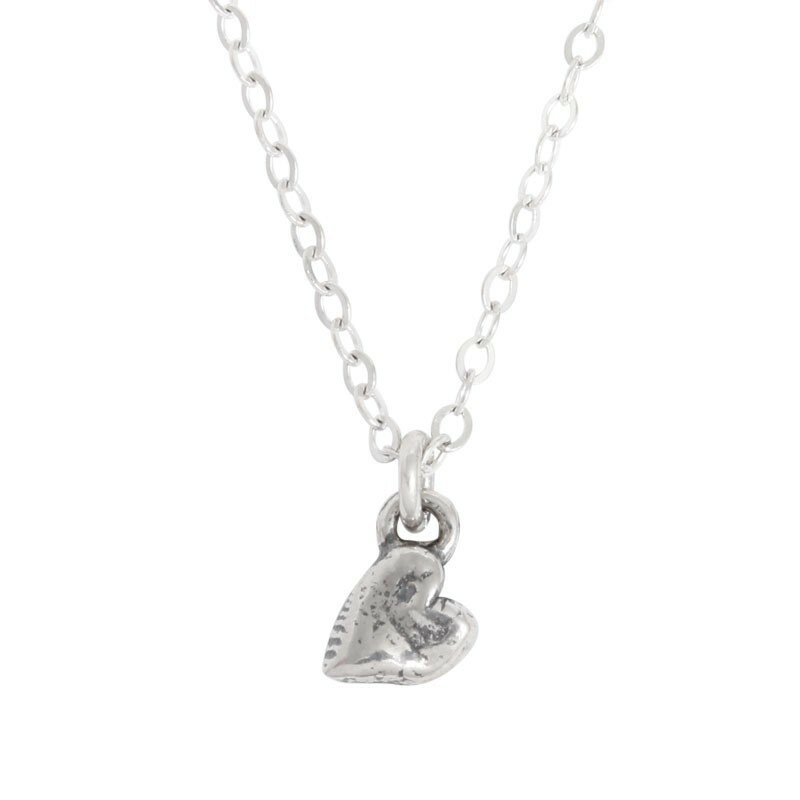 Our grandmother's stackable rings, birthstone necklaces, custom stamped necklaces, and charm bracelets are the perfect gift for the grandmother of many. 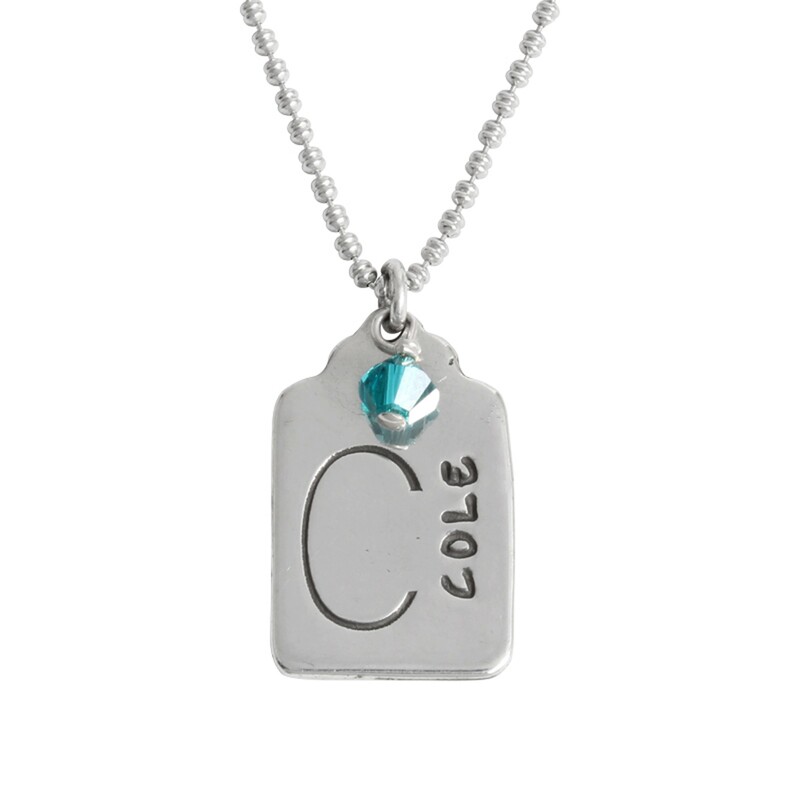 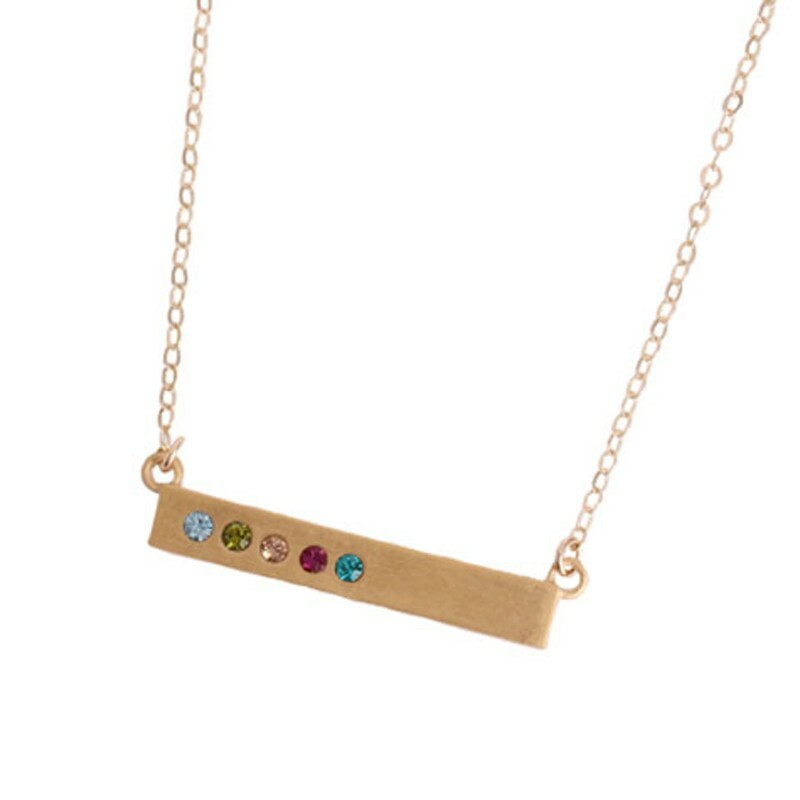 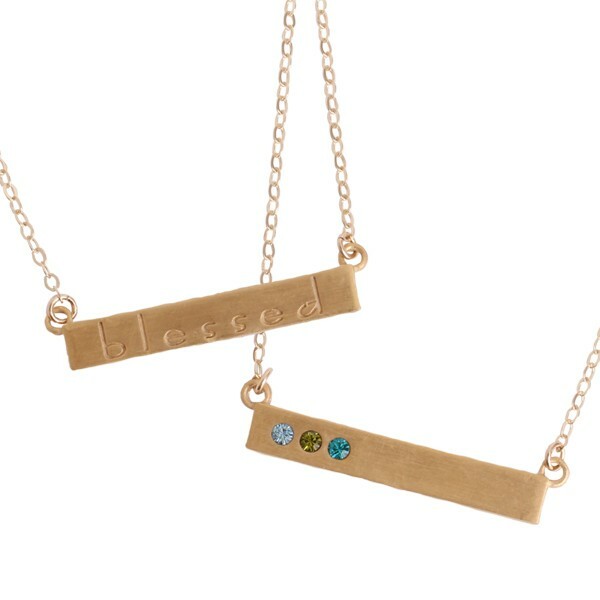 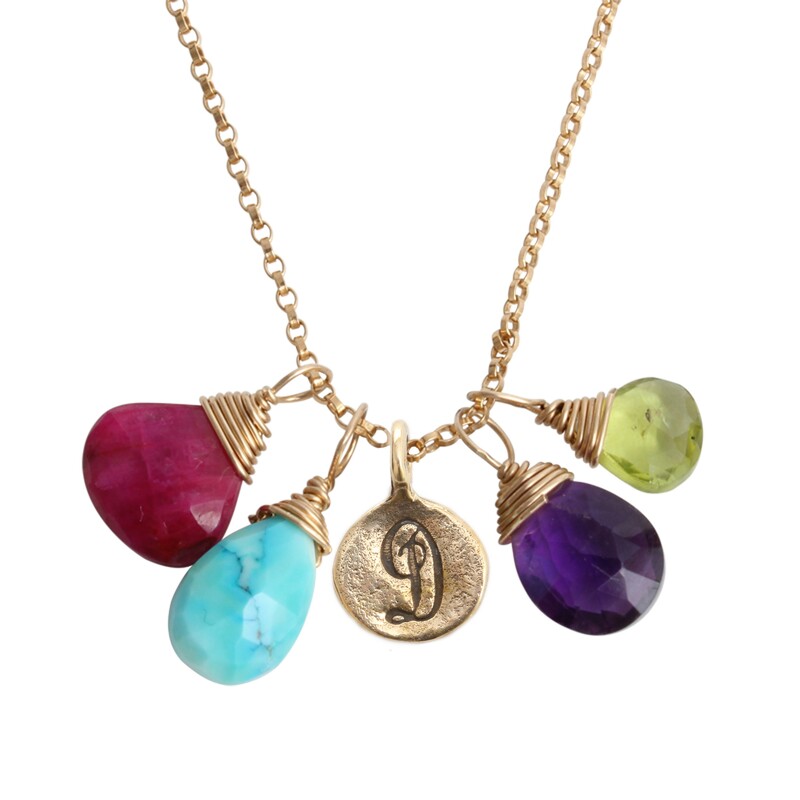 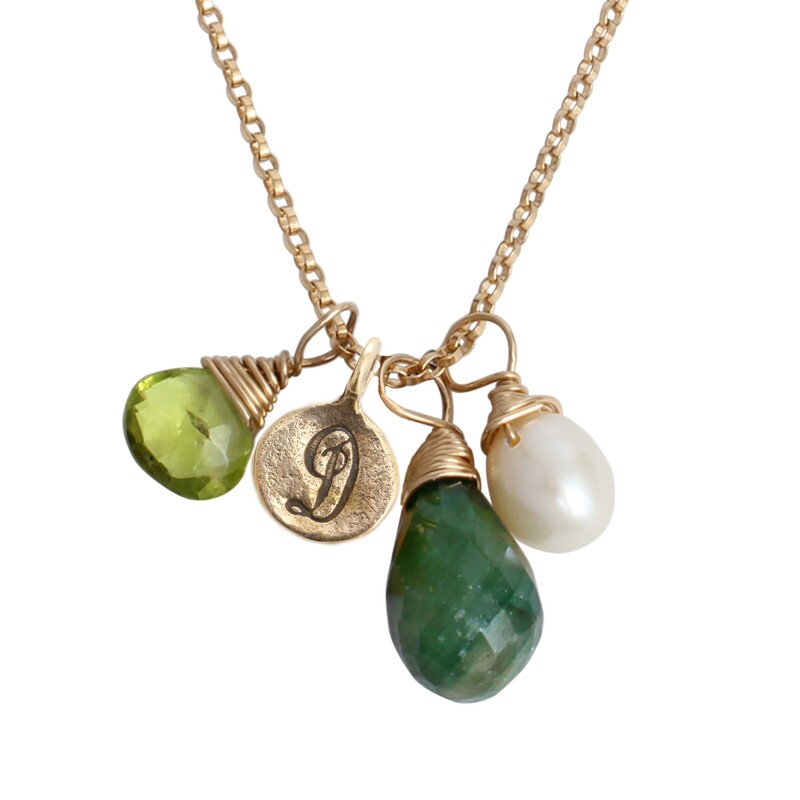 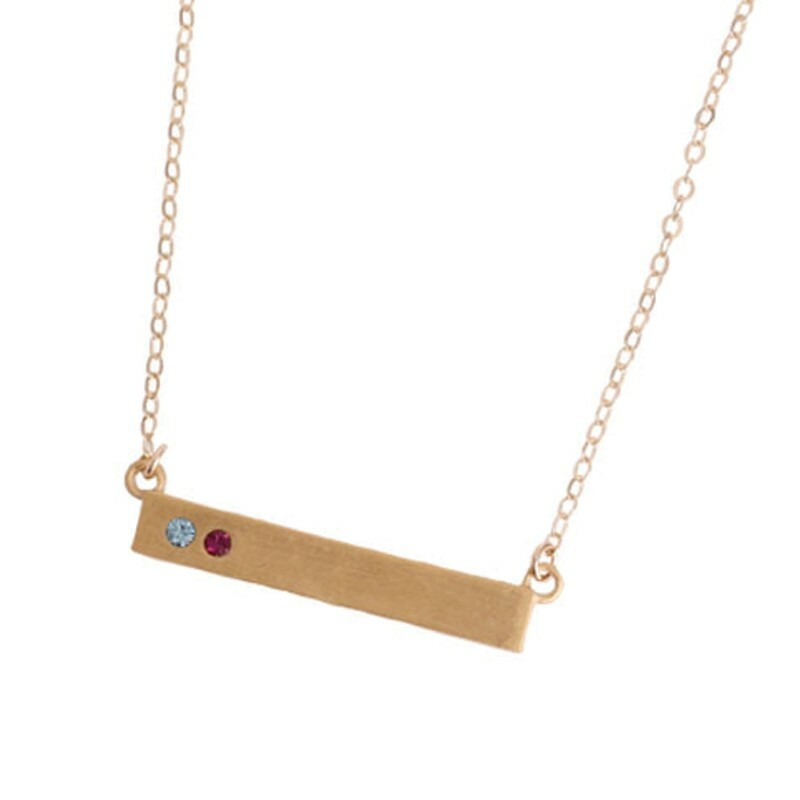 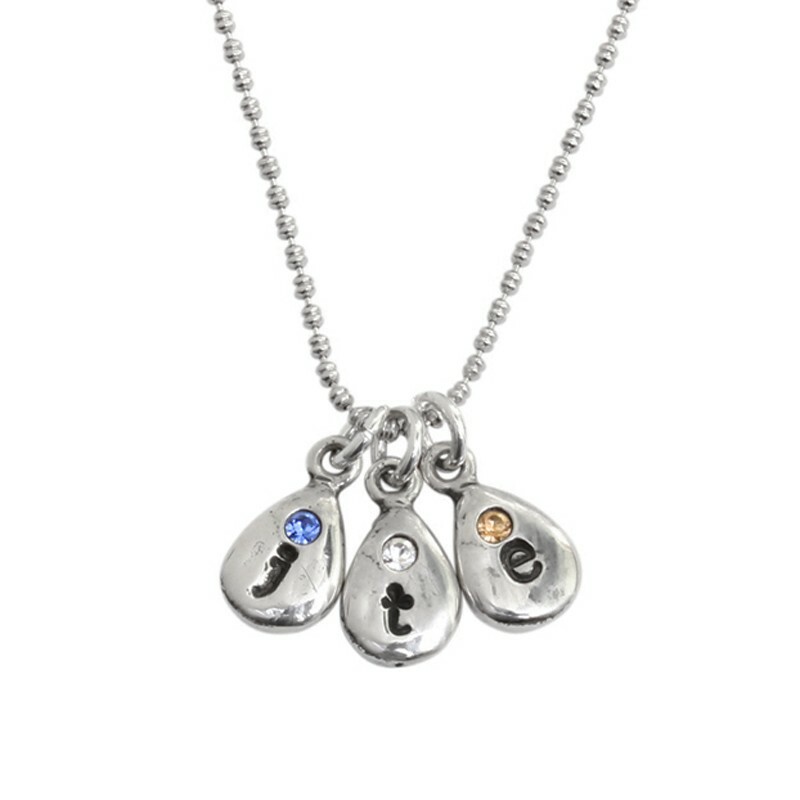 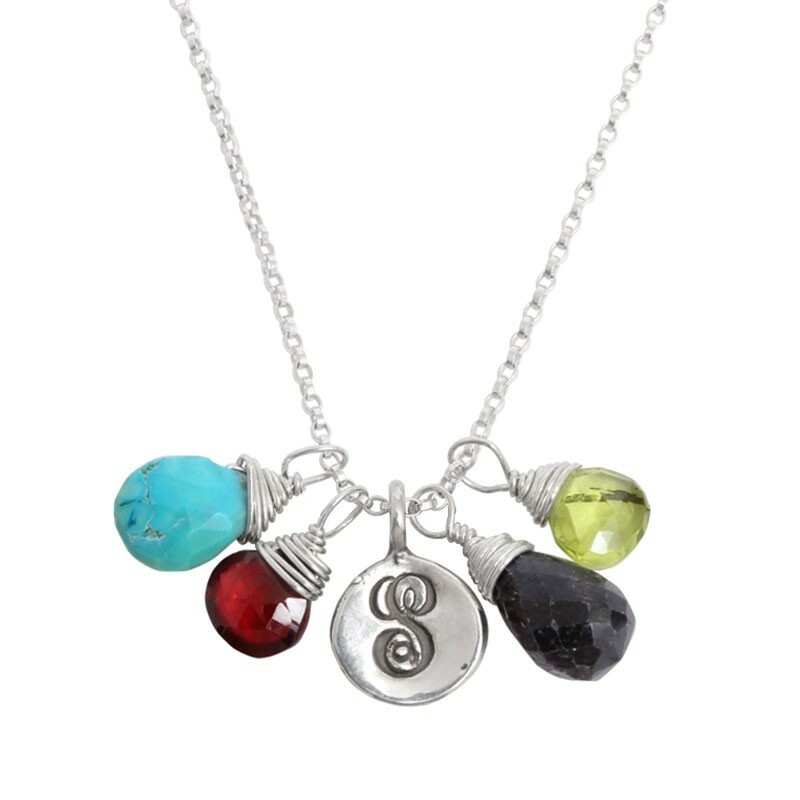 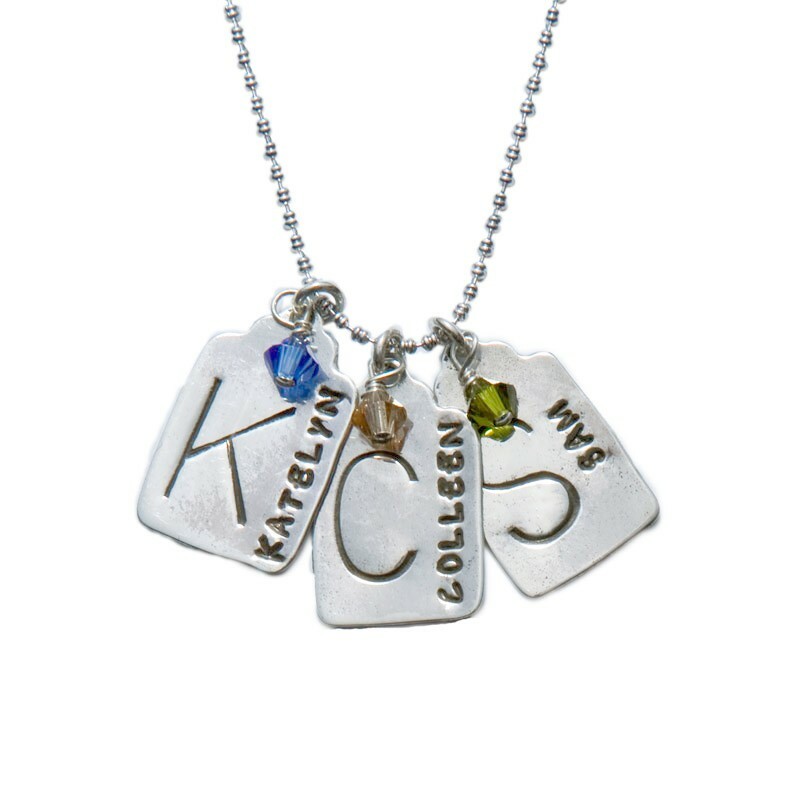 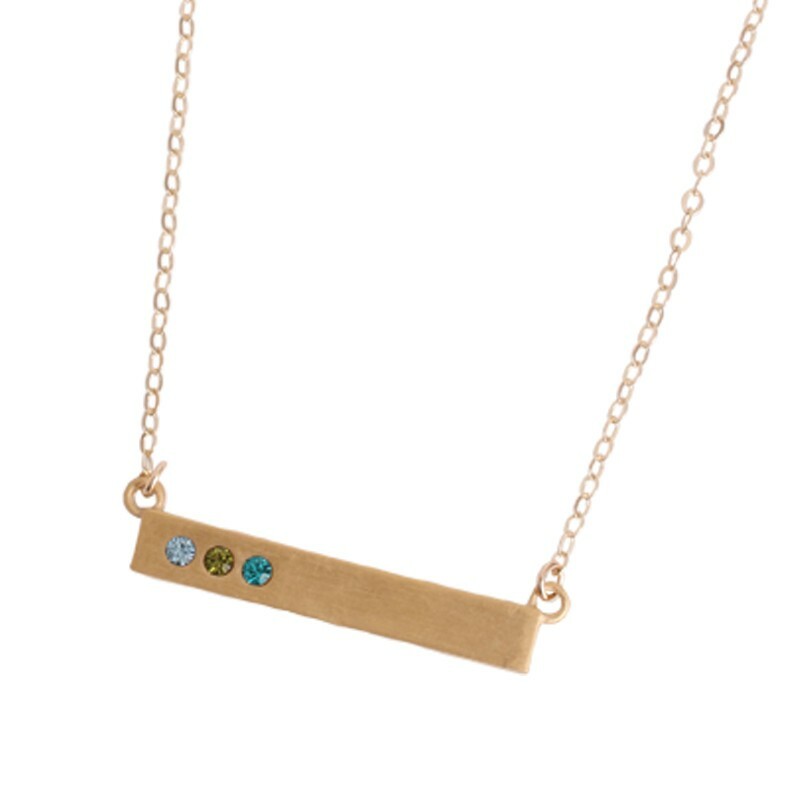 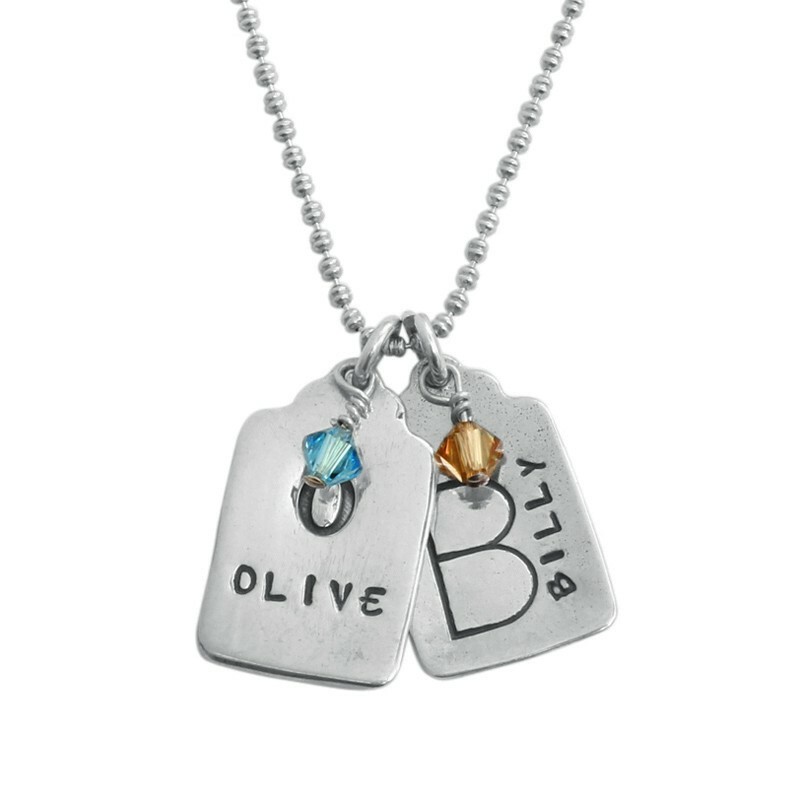 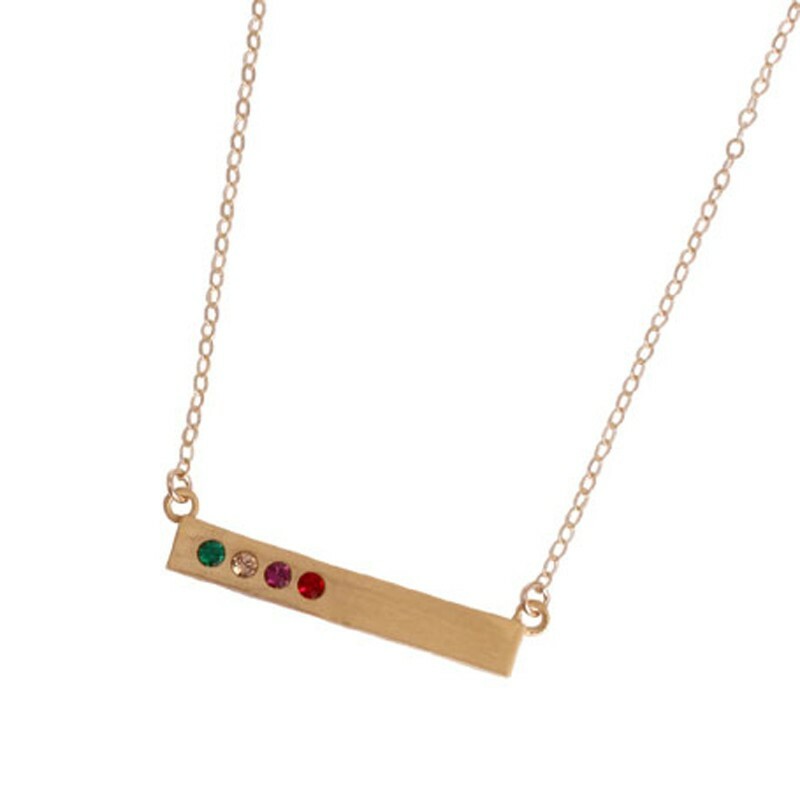 "Personalized Initial and Birthstone Gold Necklace, Covey Necklace for Two Grandchildren"